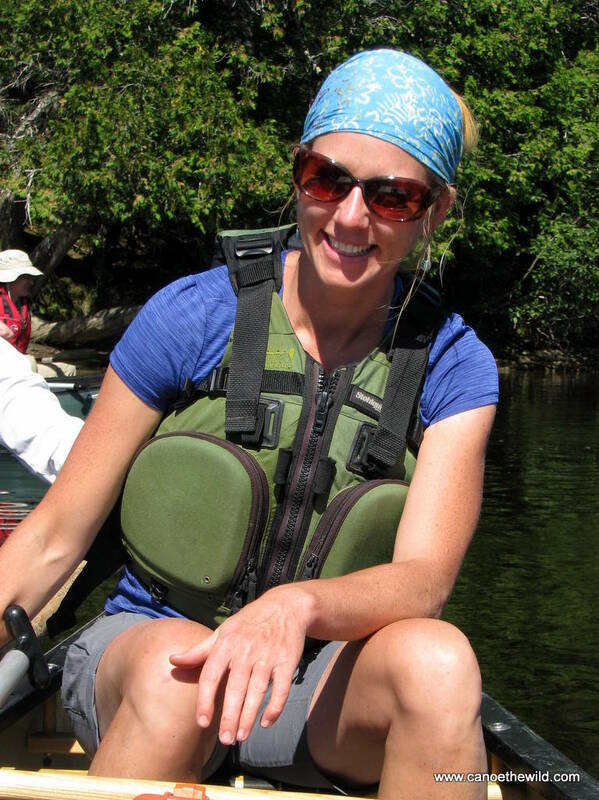 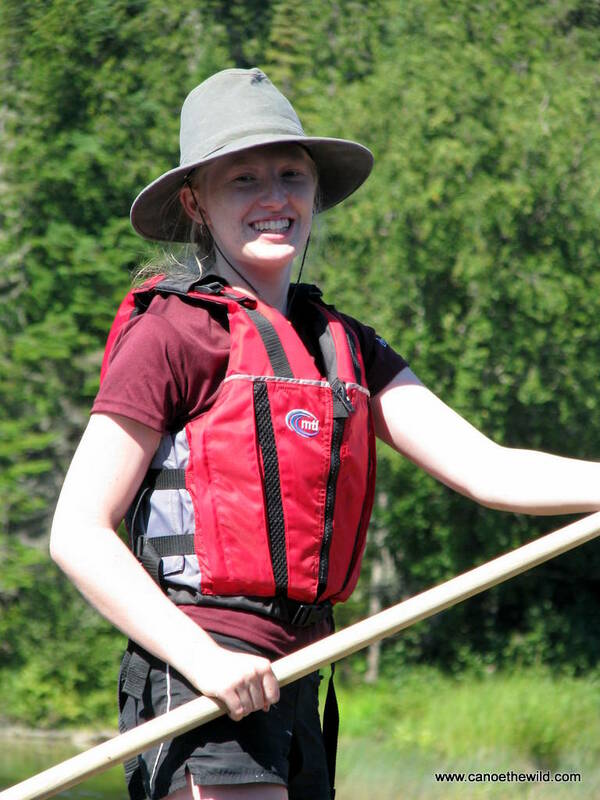 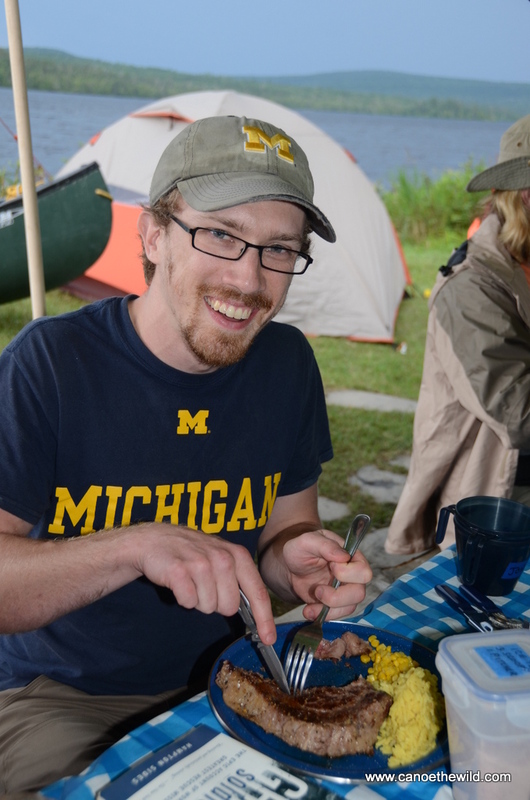 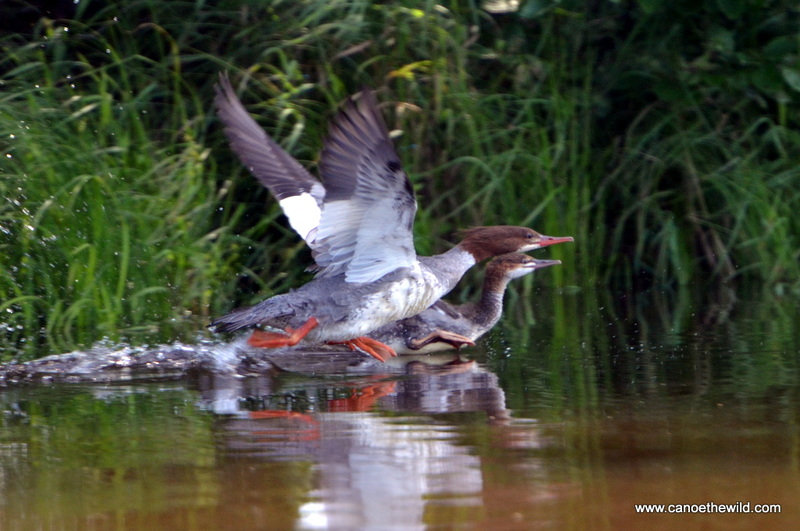 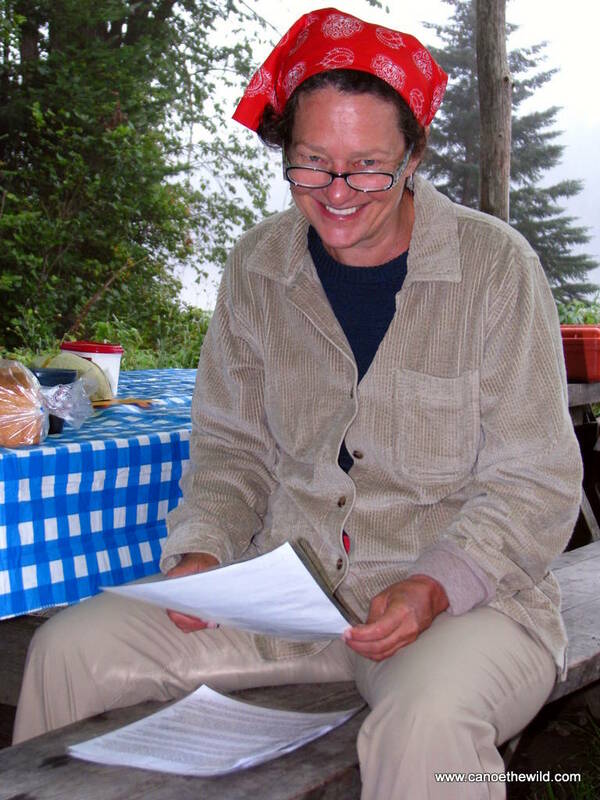 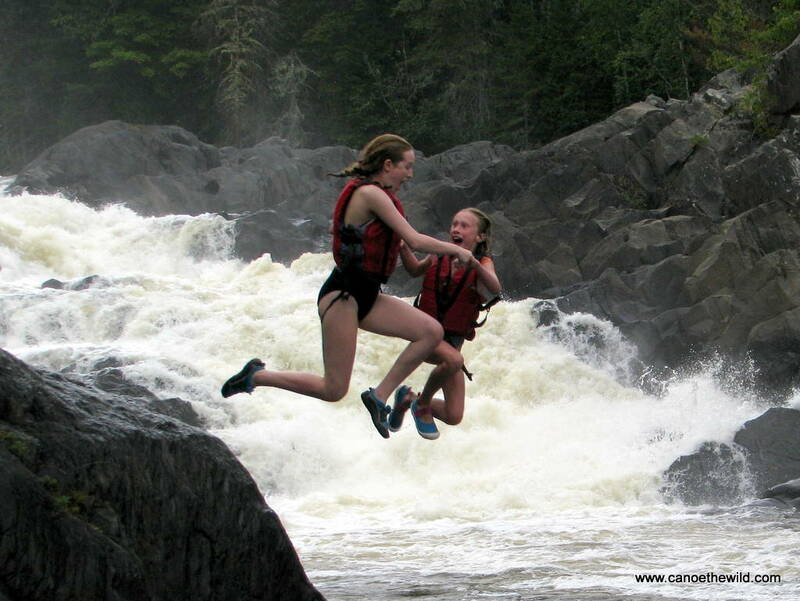 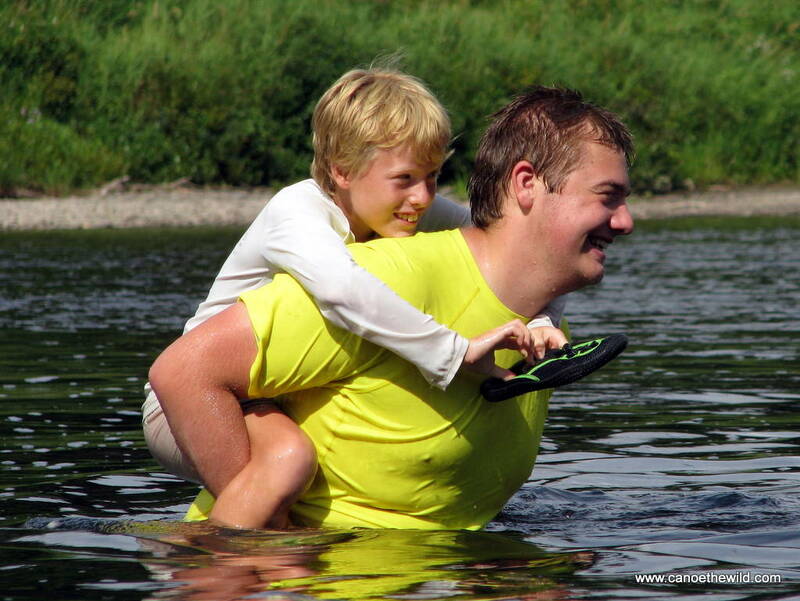 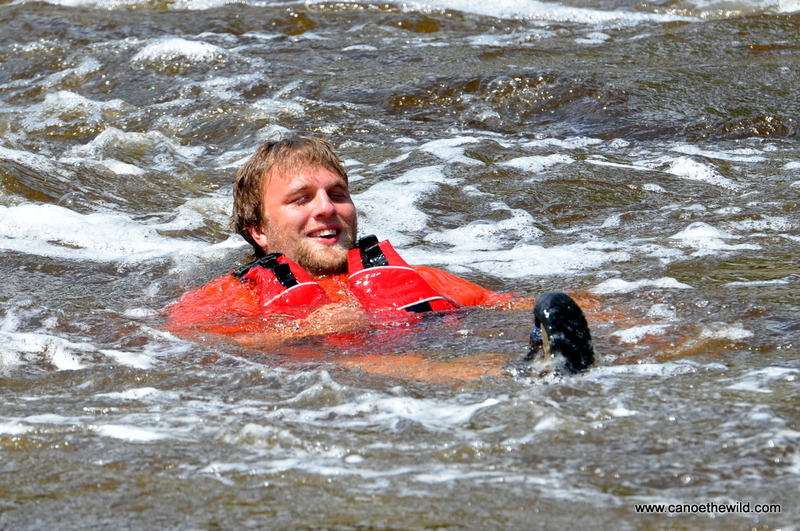 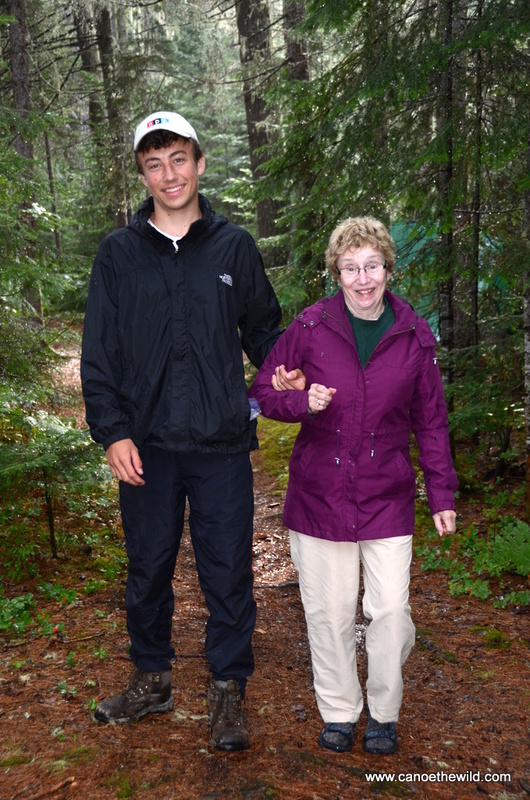 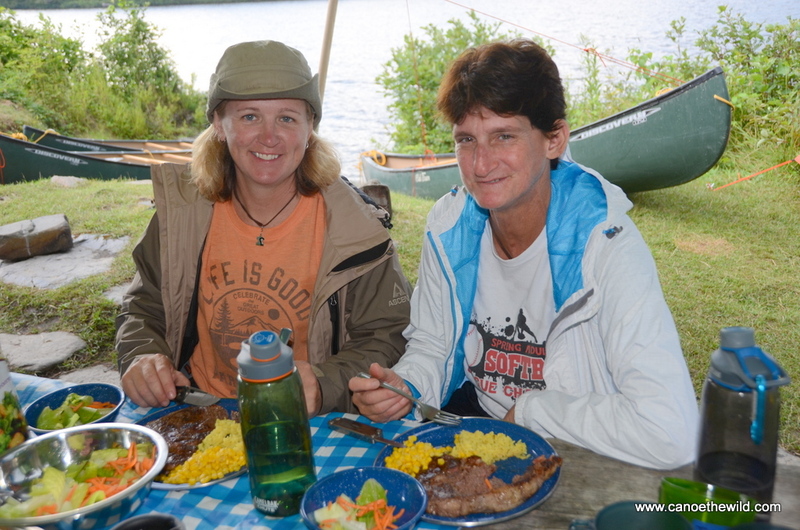 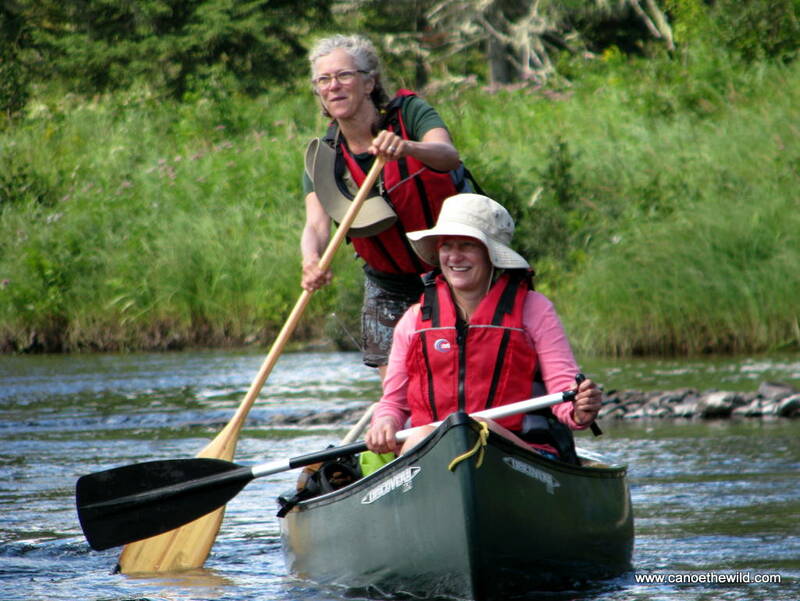 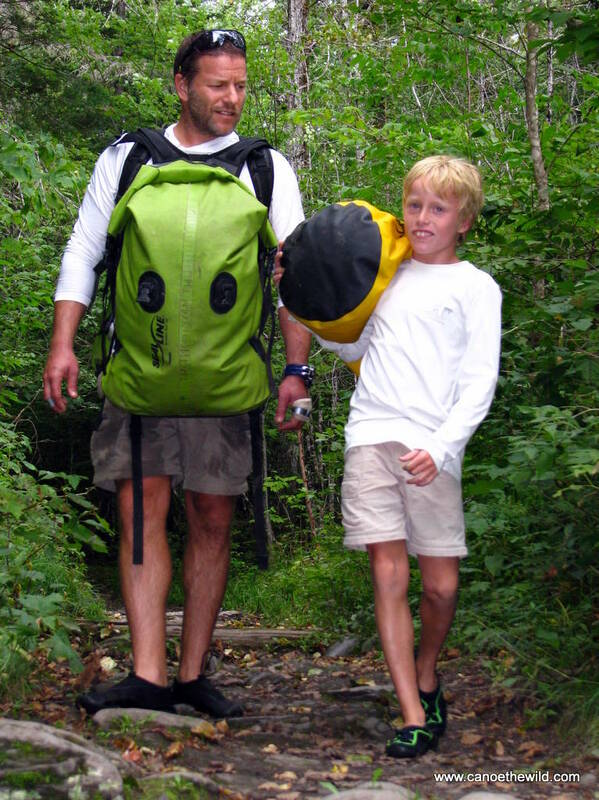 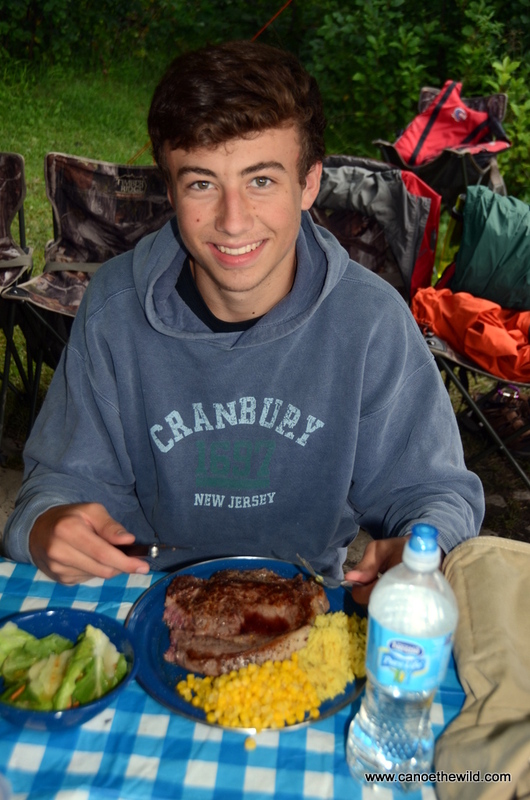 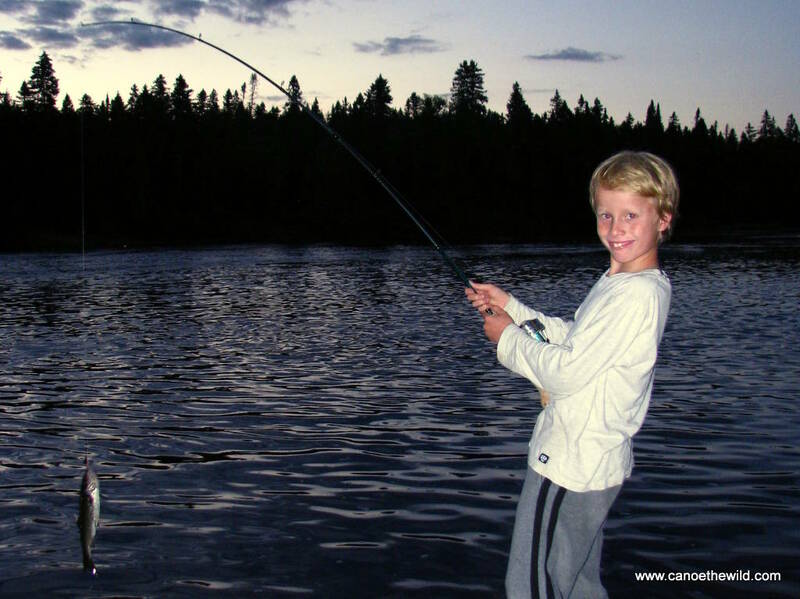 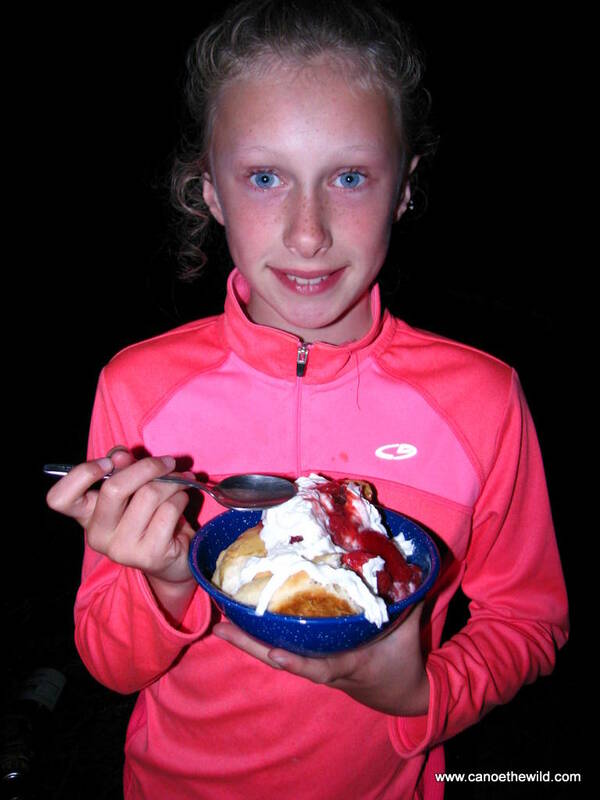 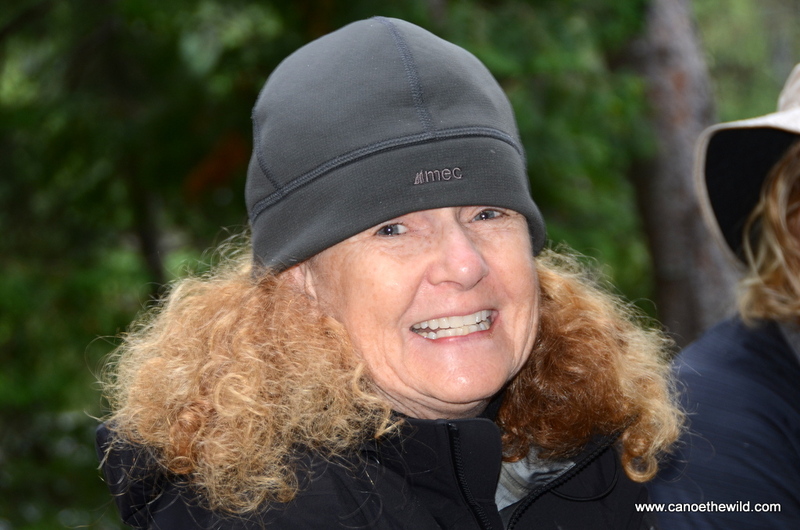 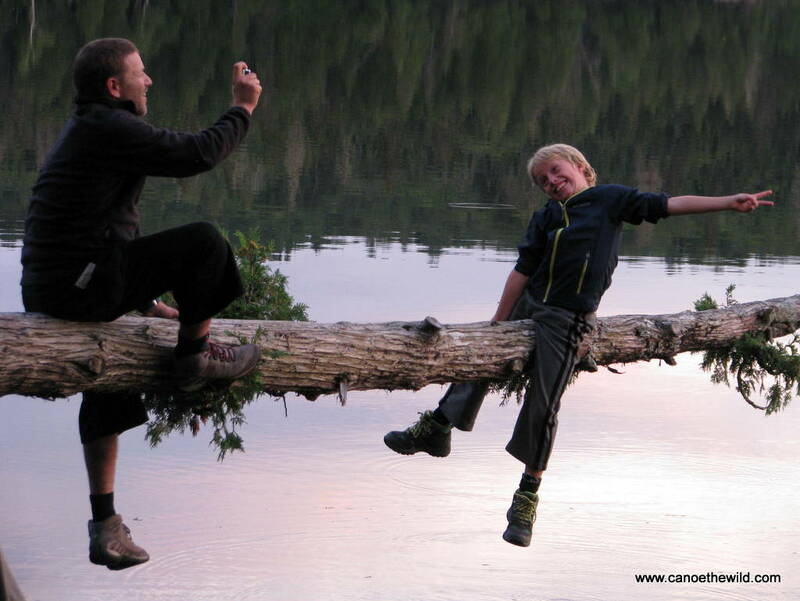 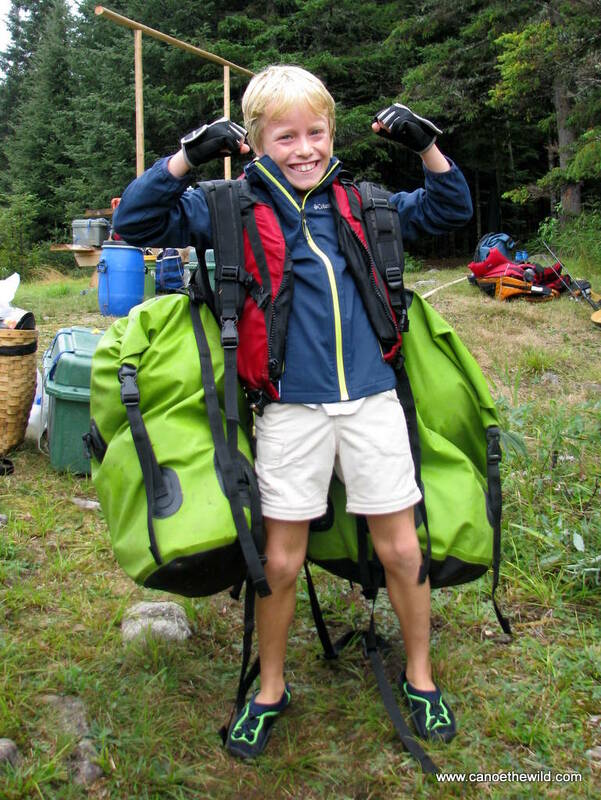 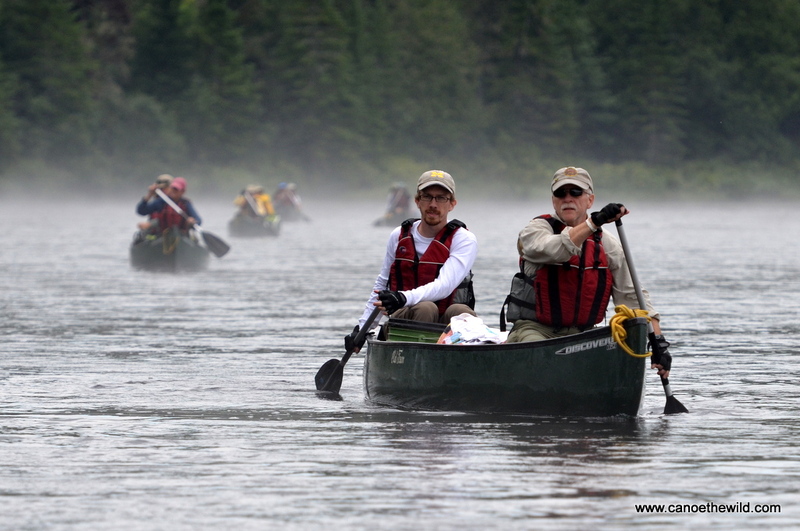 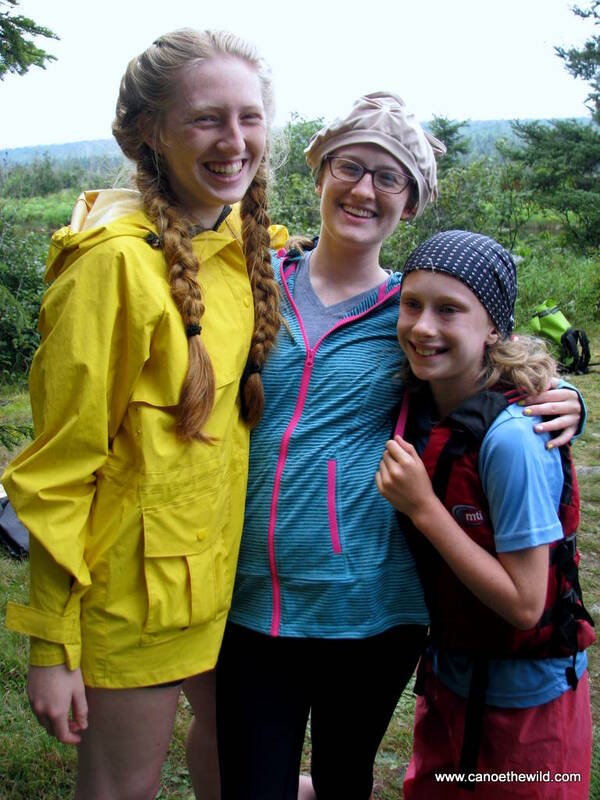 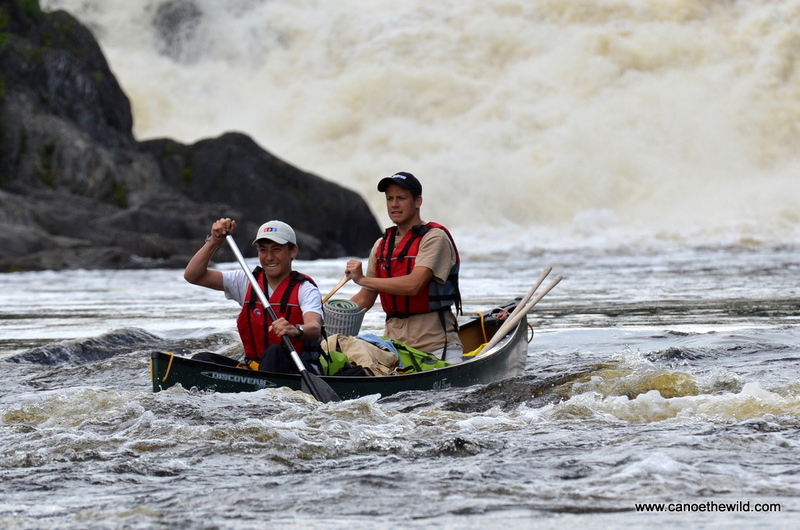 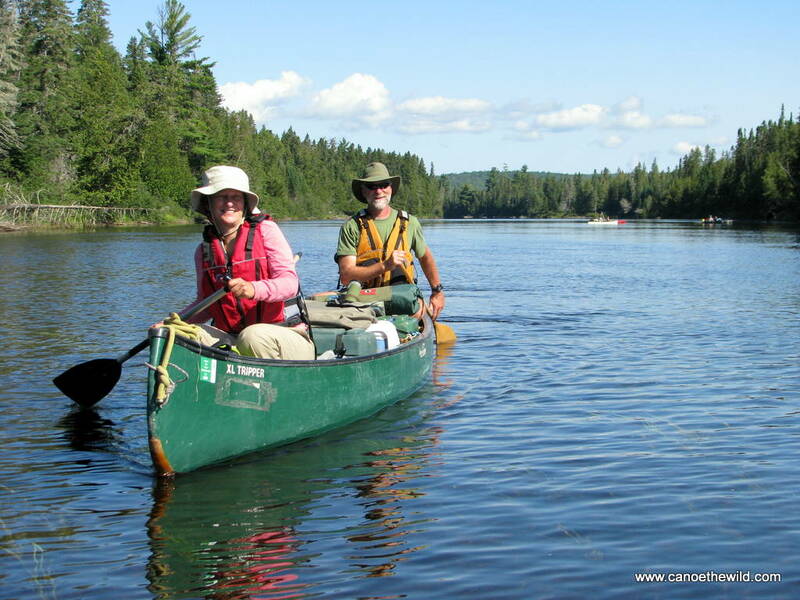 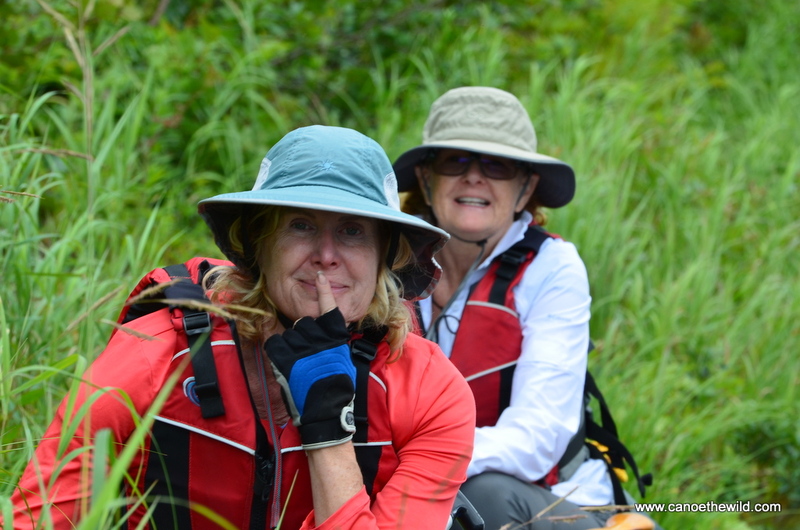 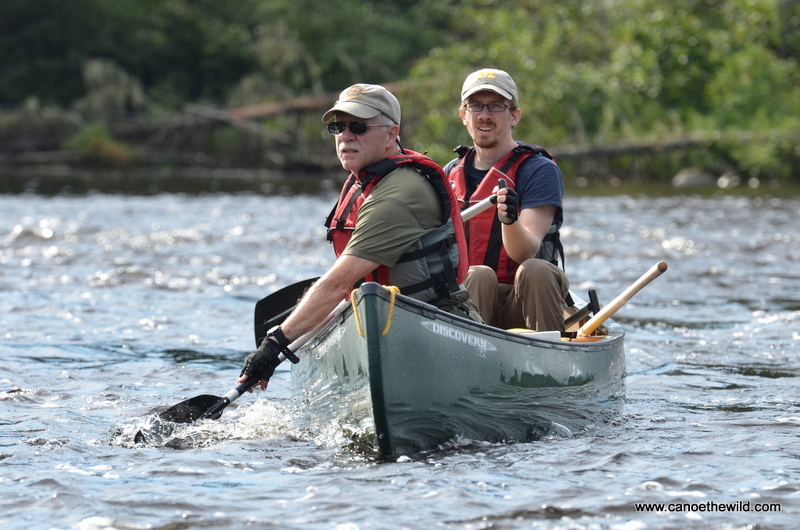 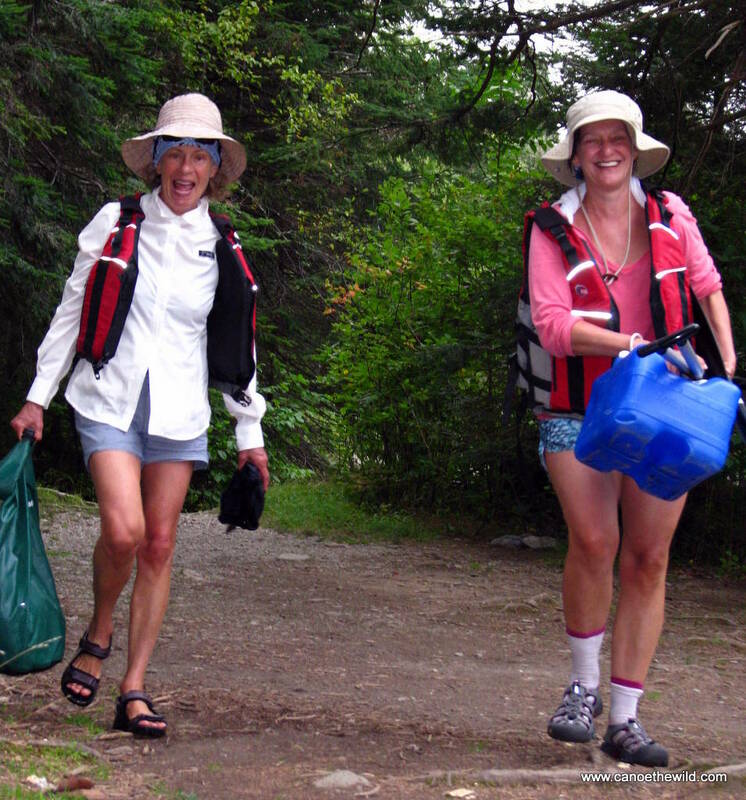 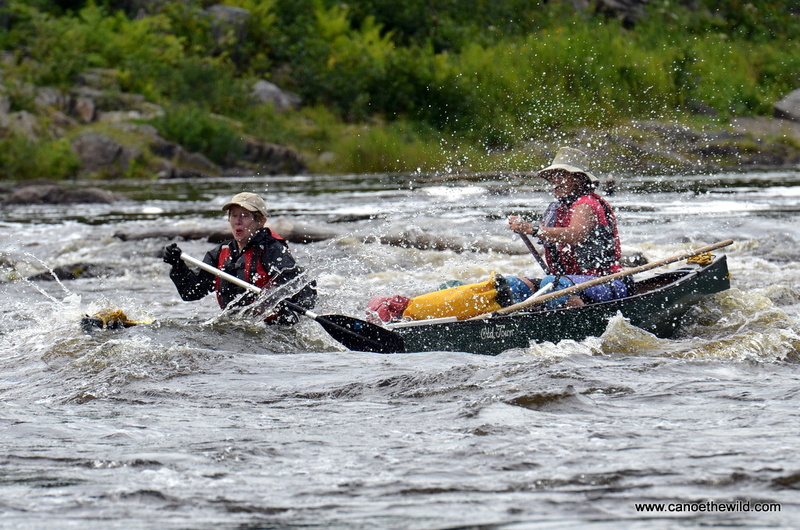 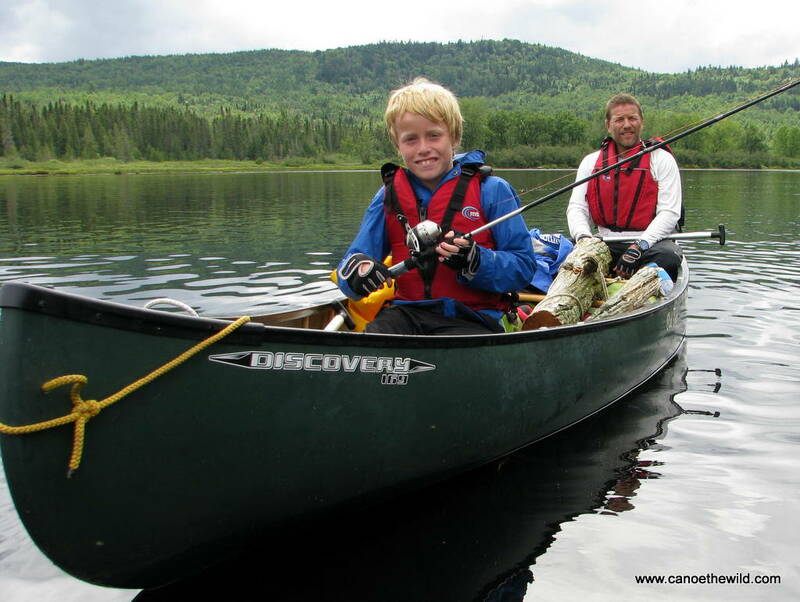 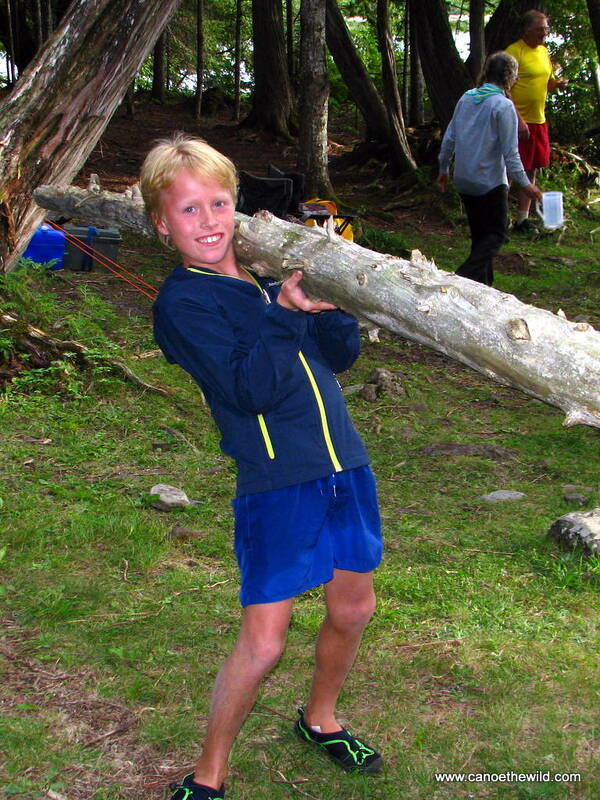 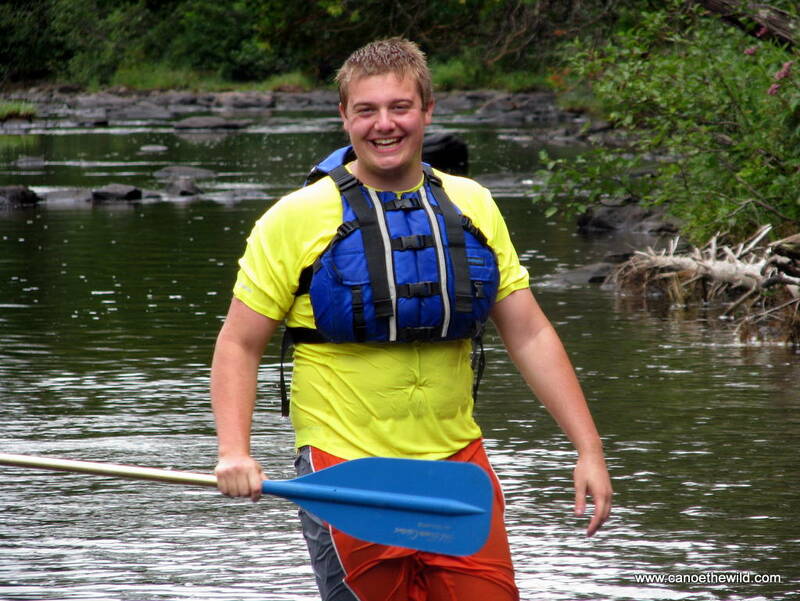 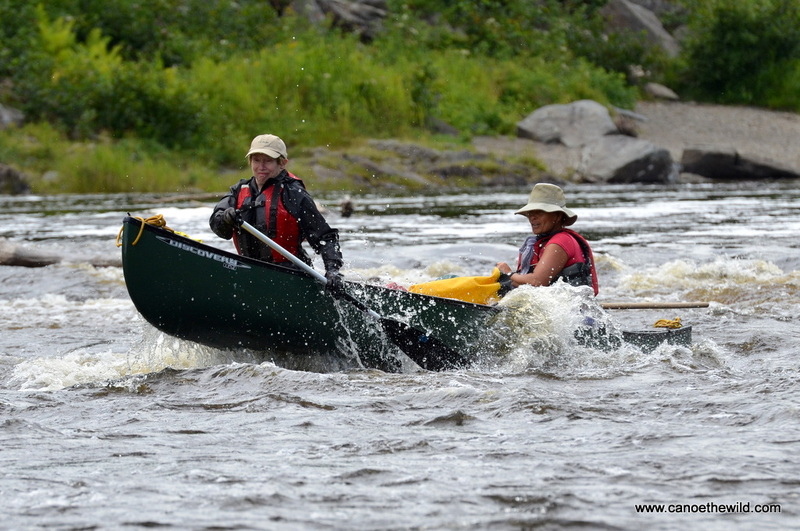 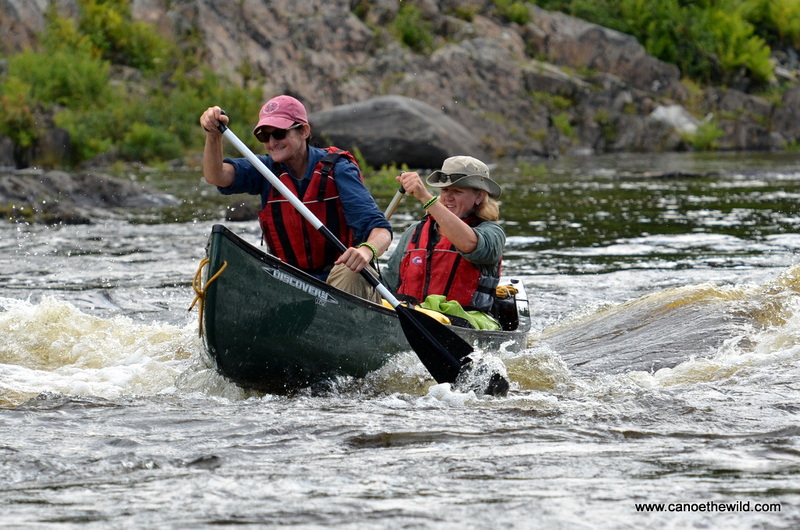 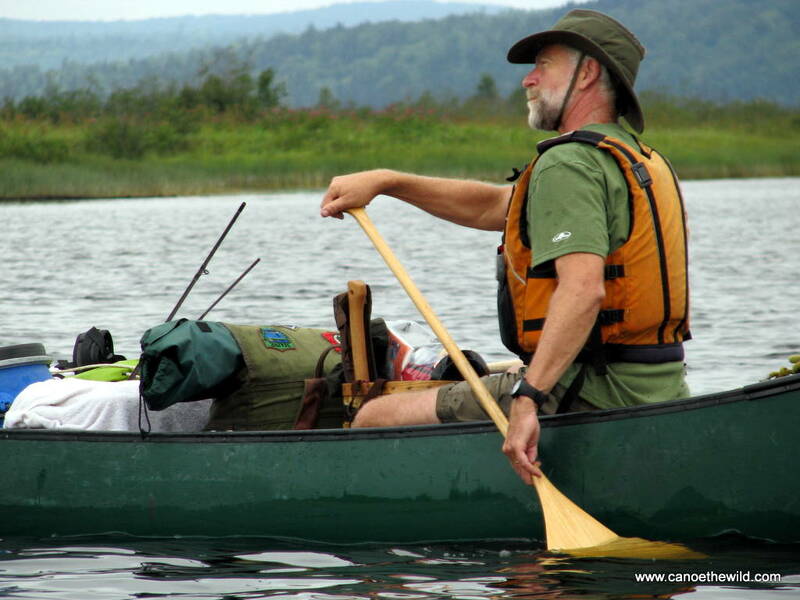 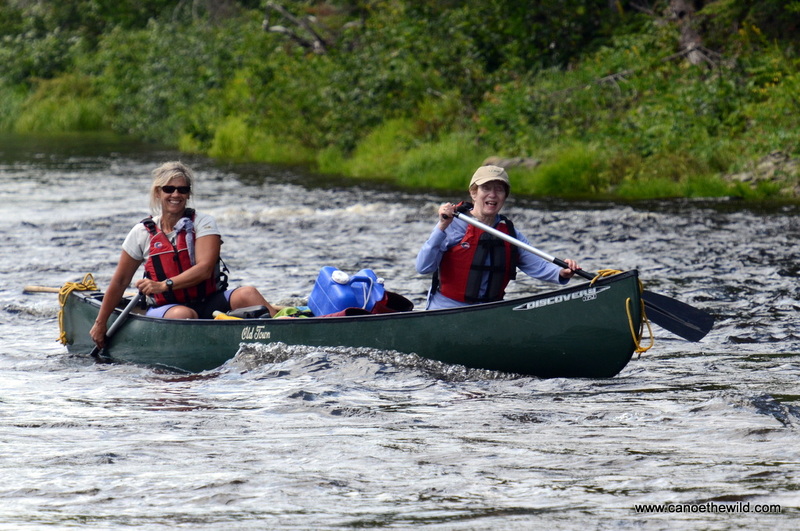 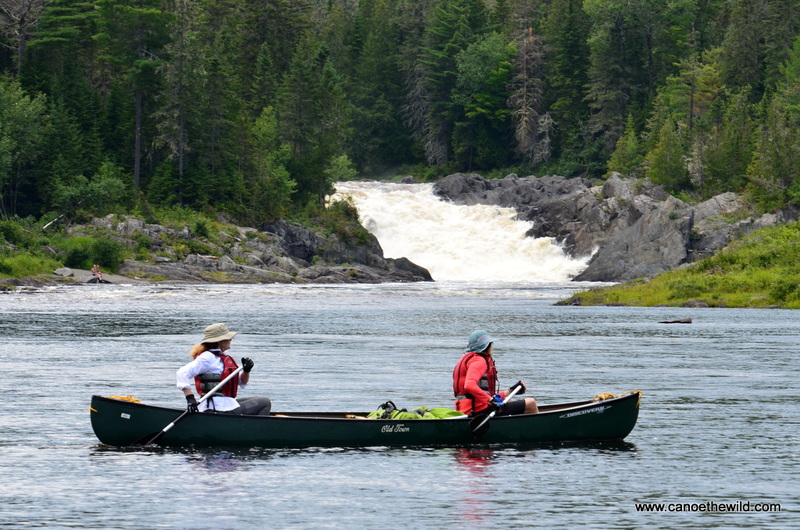 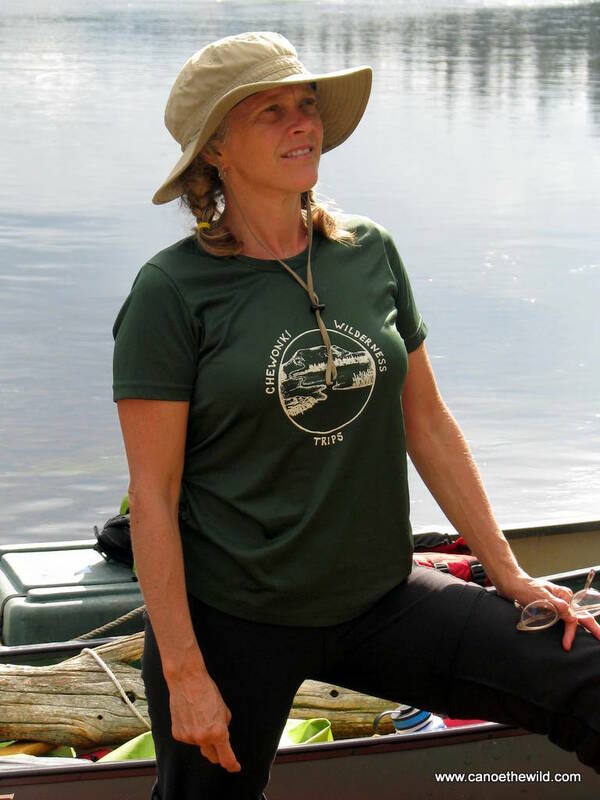 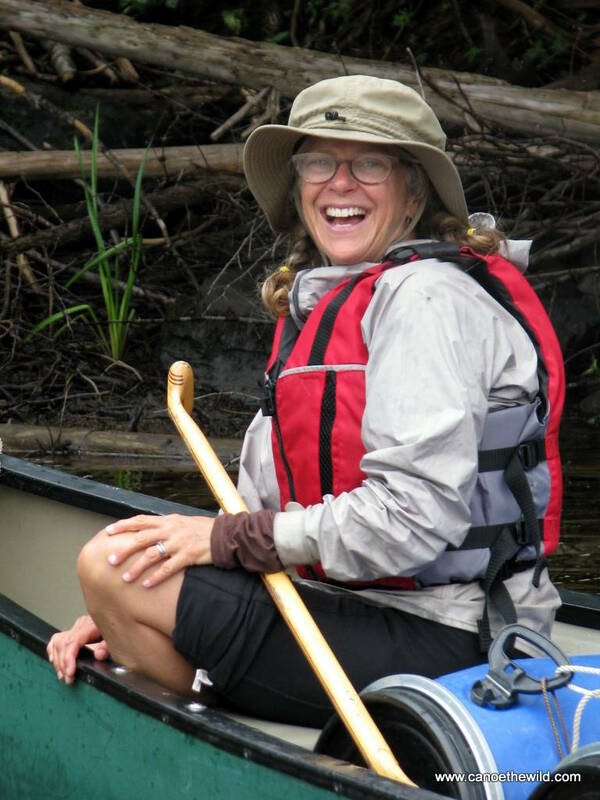 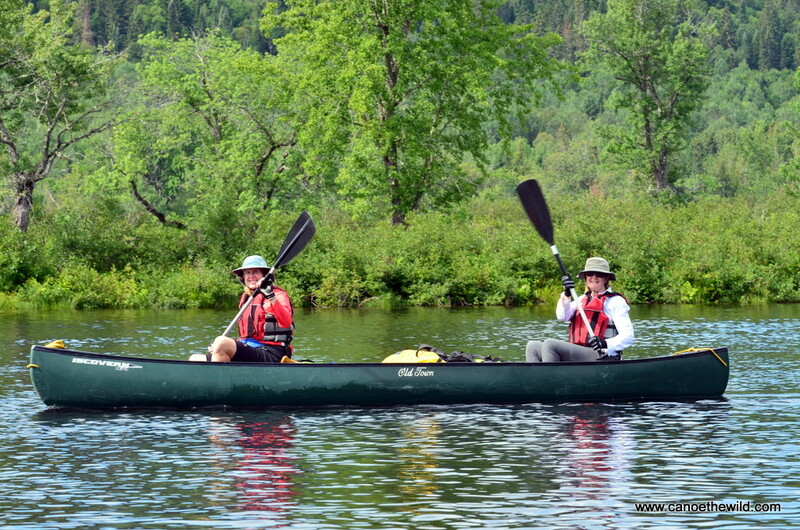 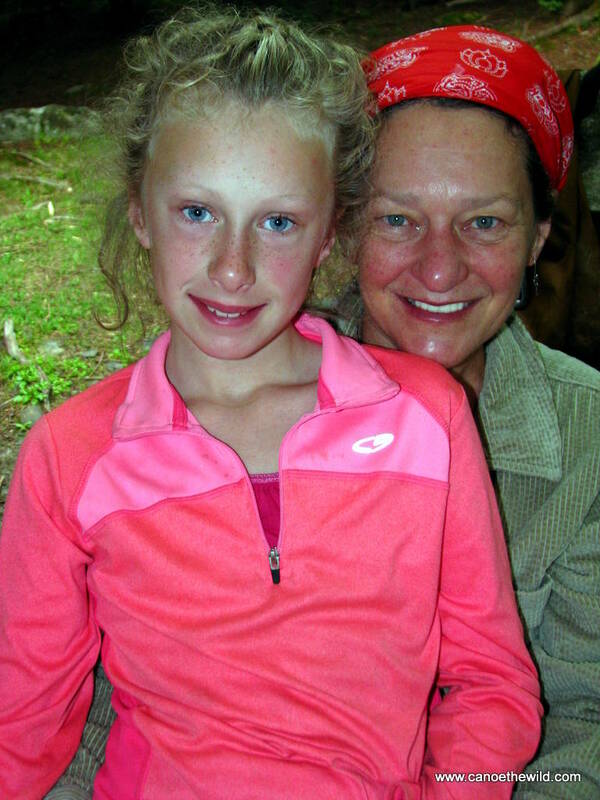 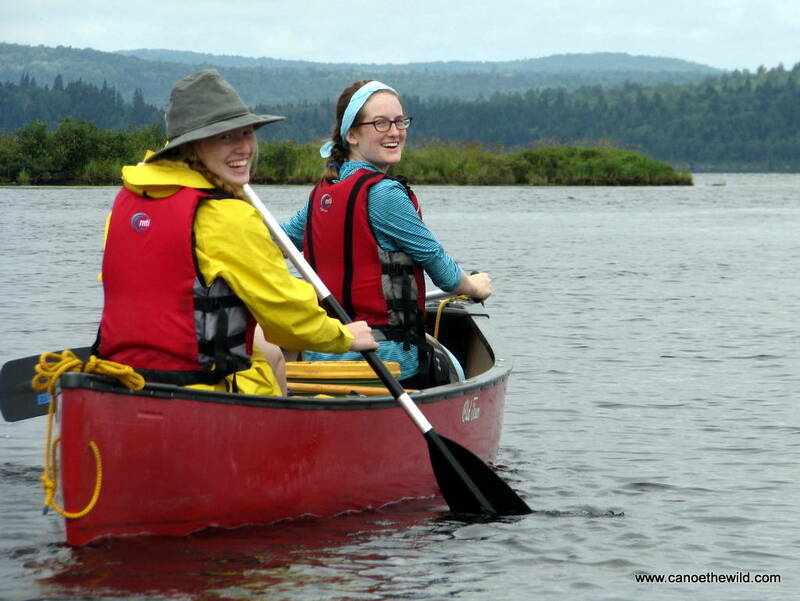 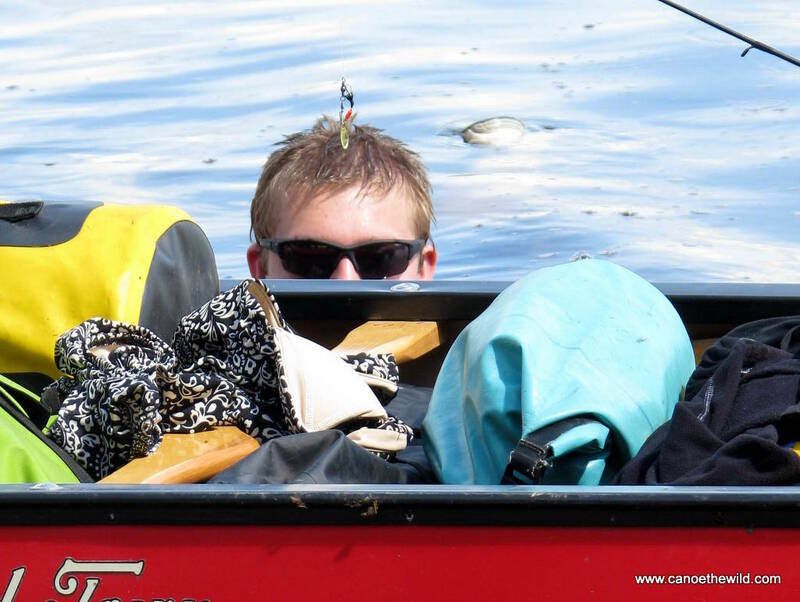 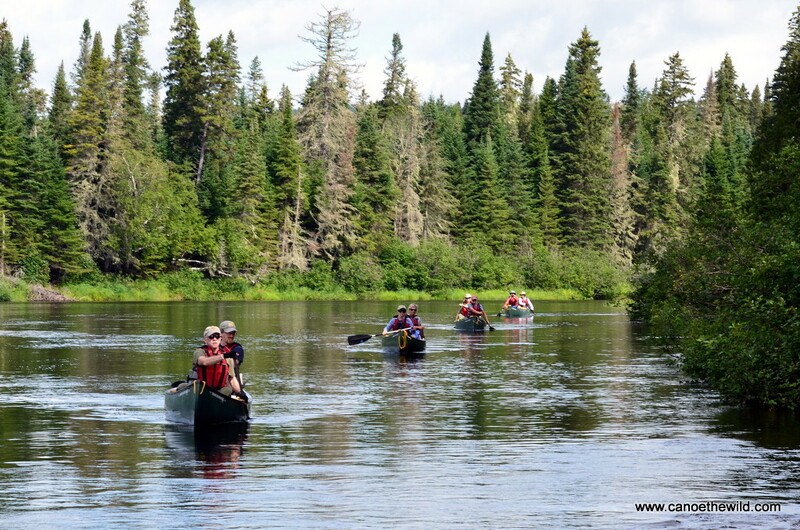 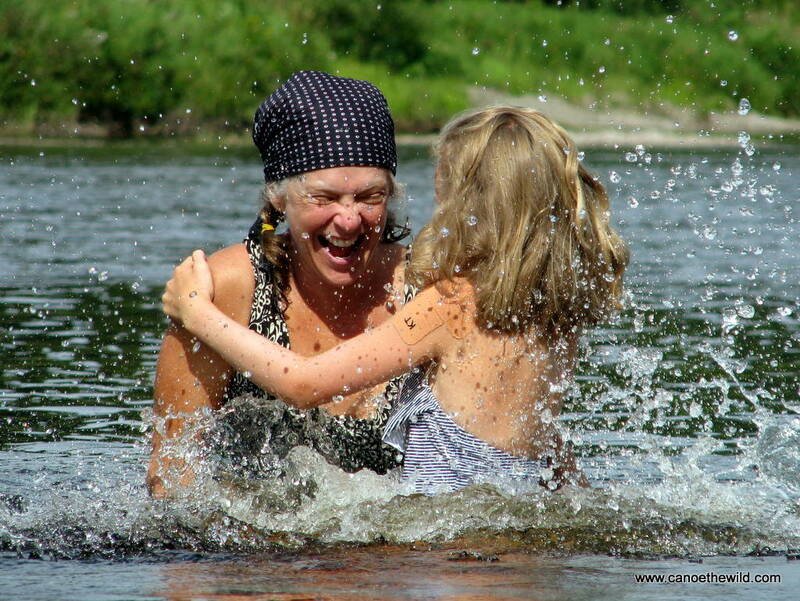 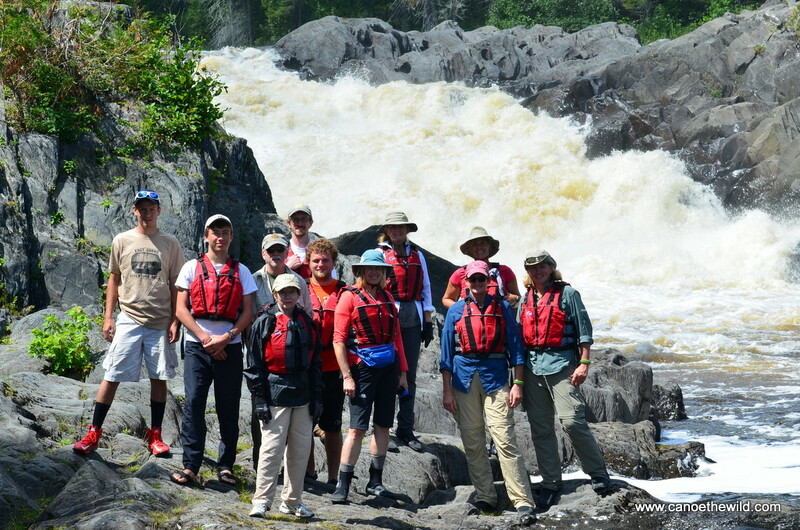 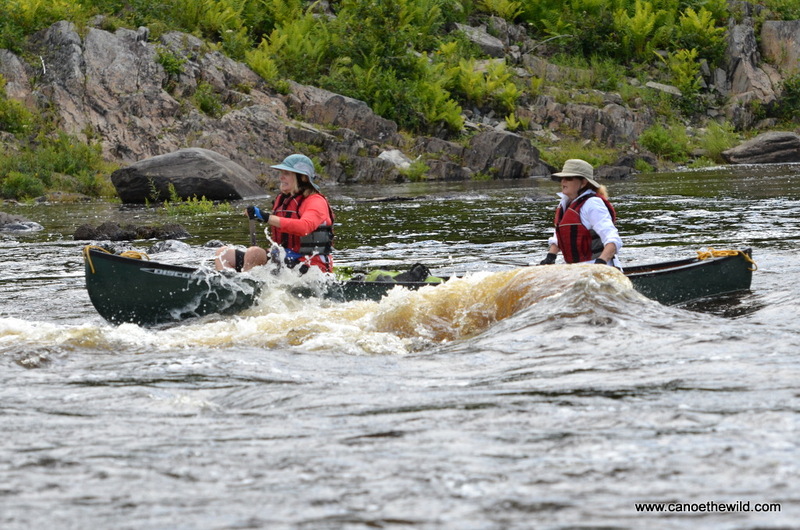 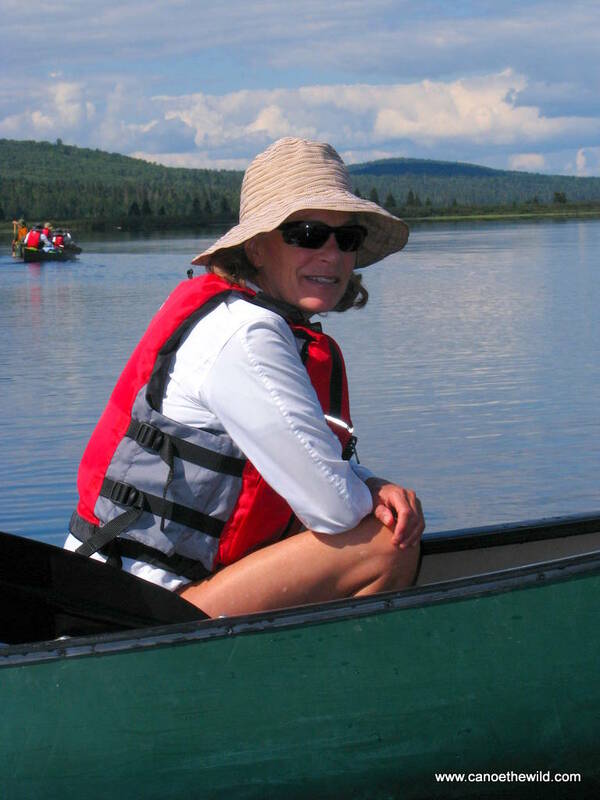 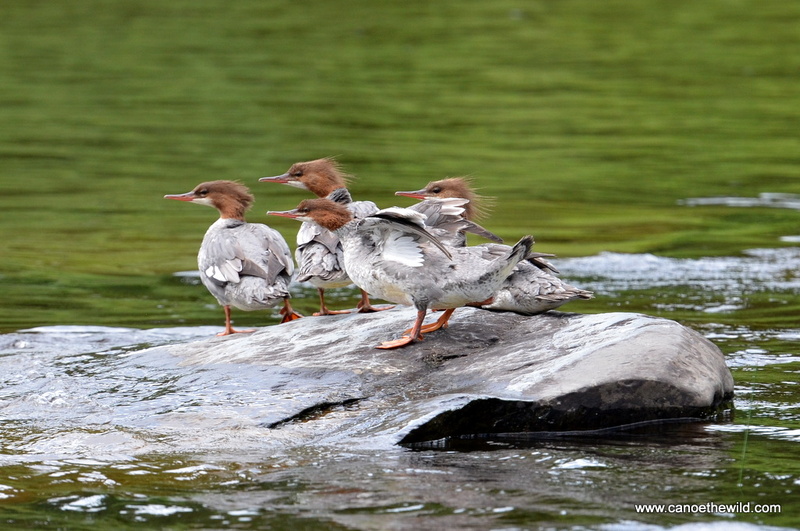 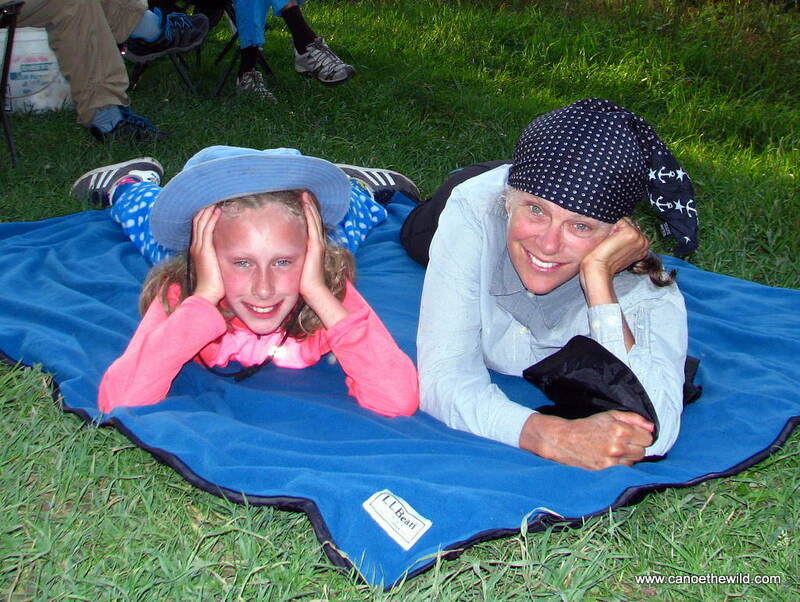 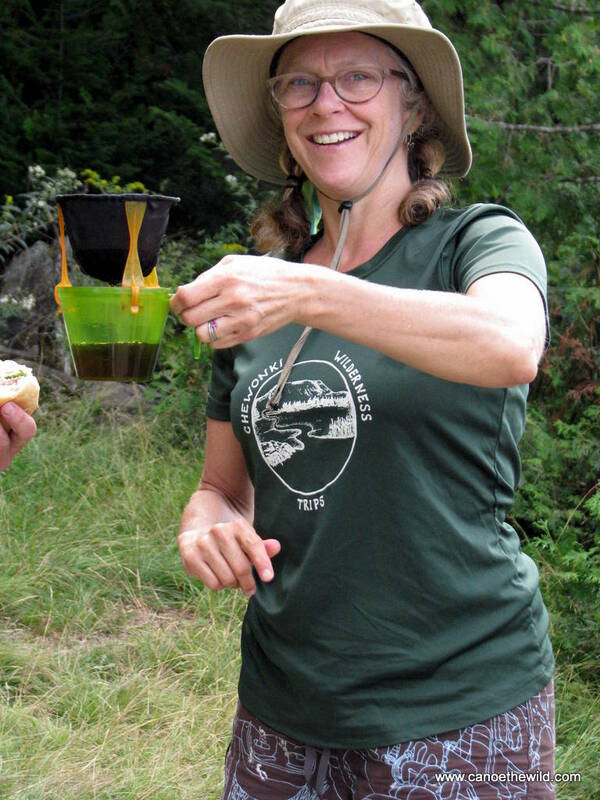 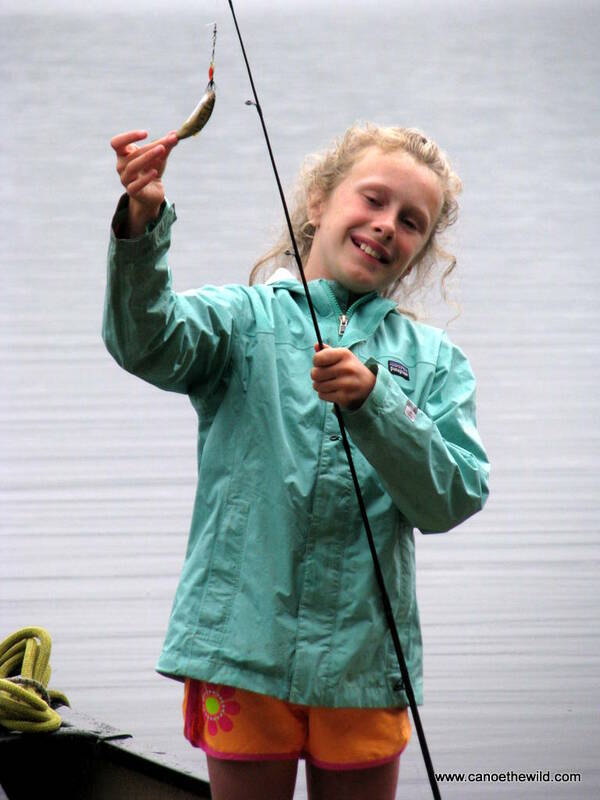 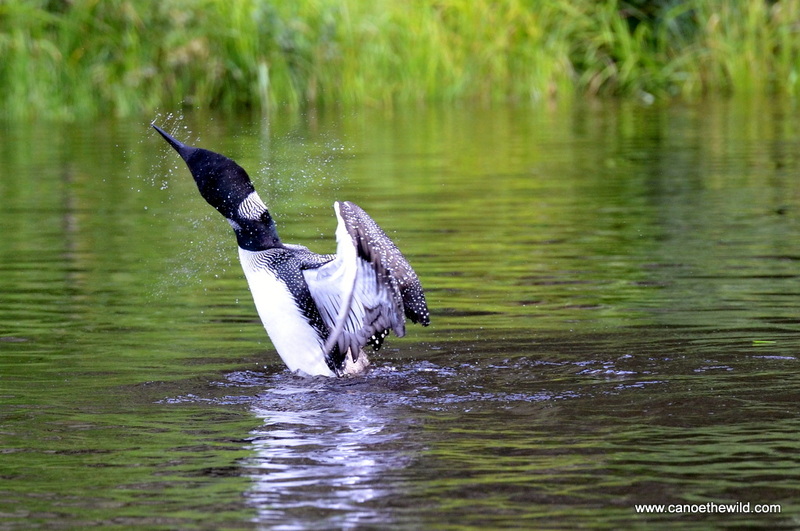 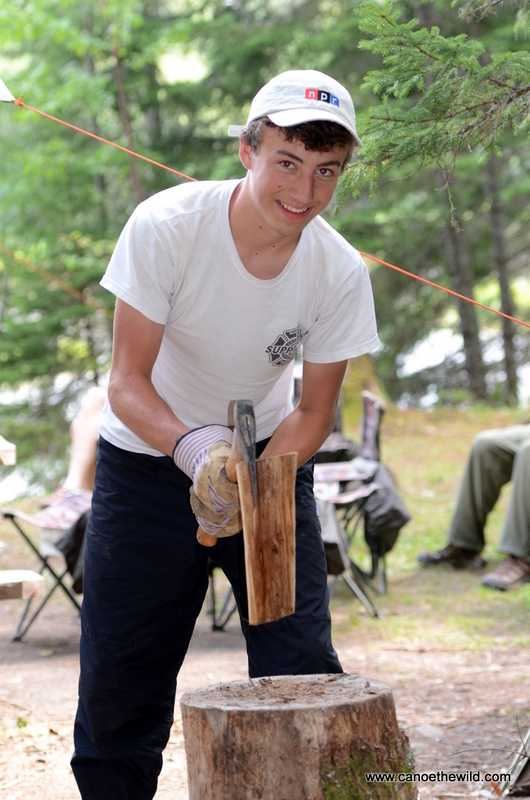 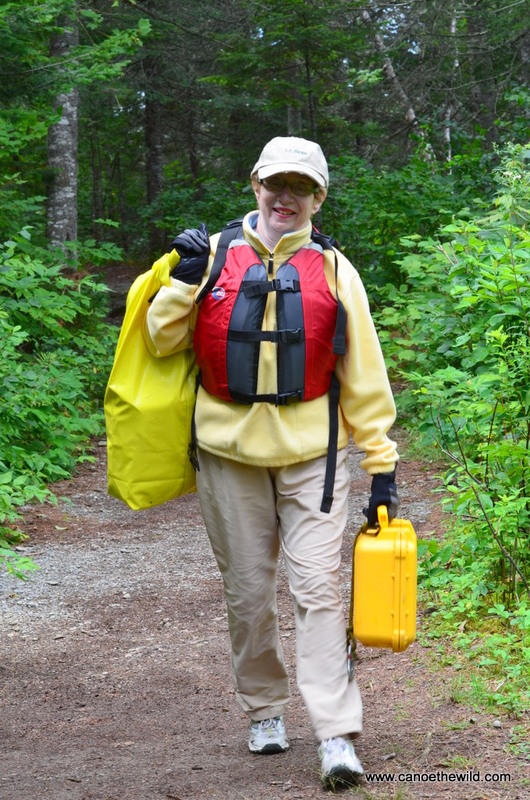 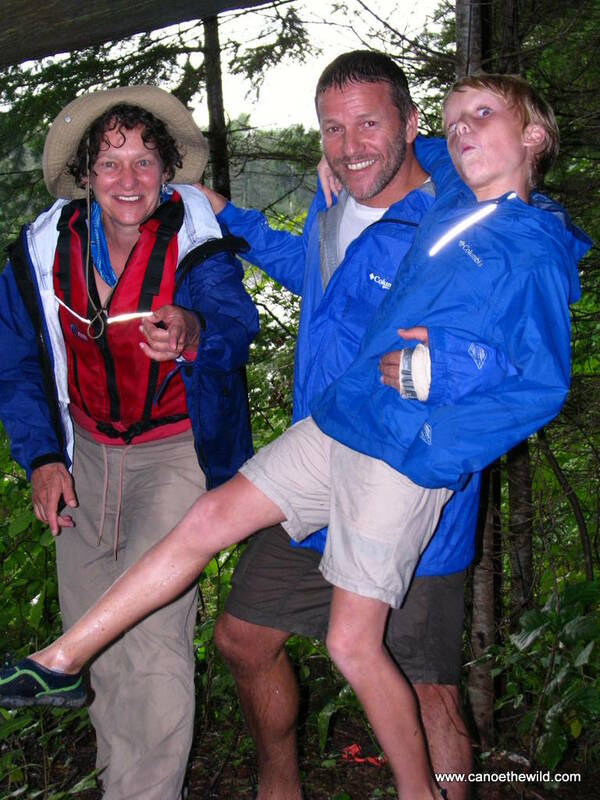 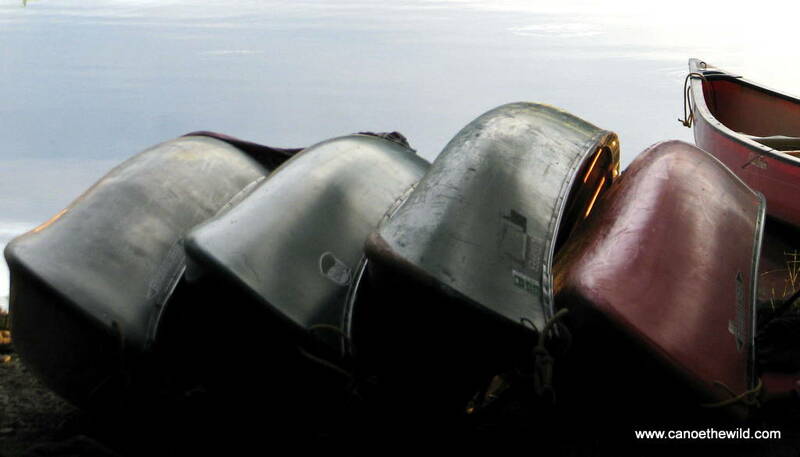 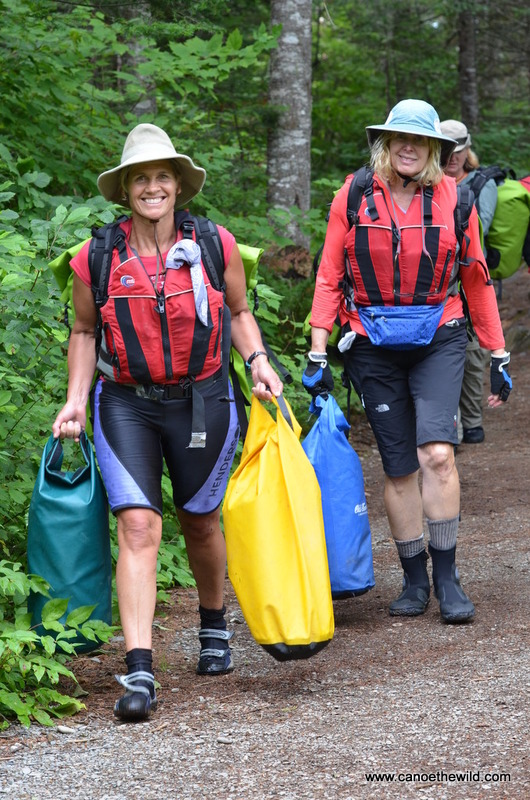 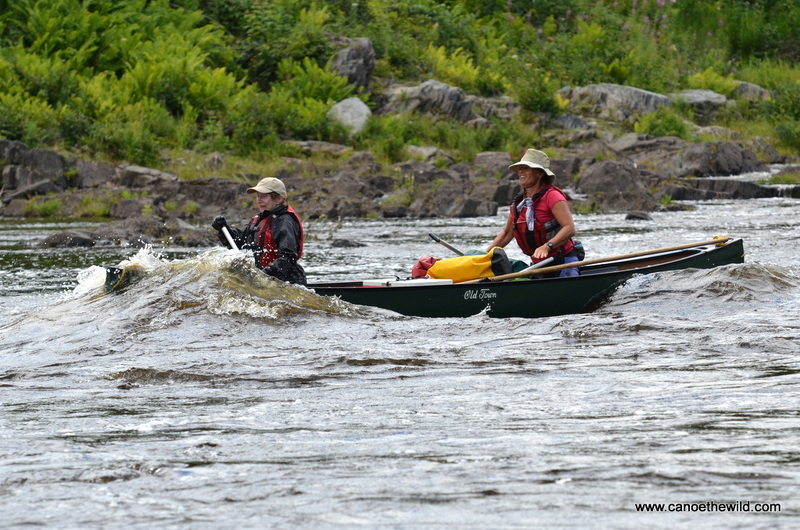 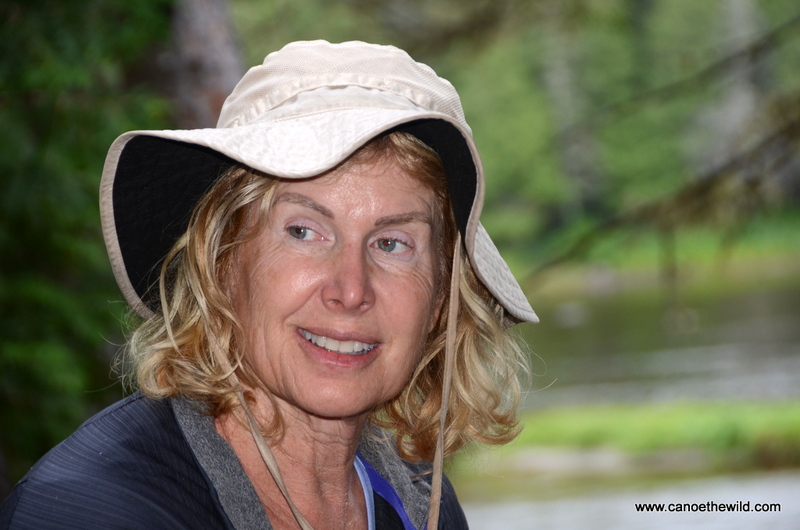 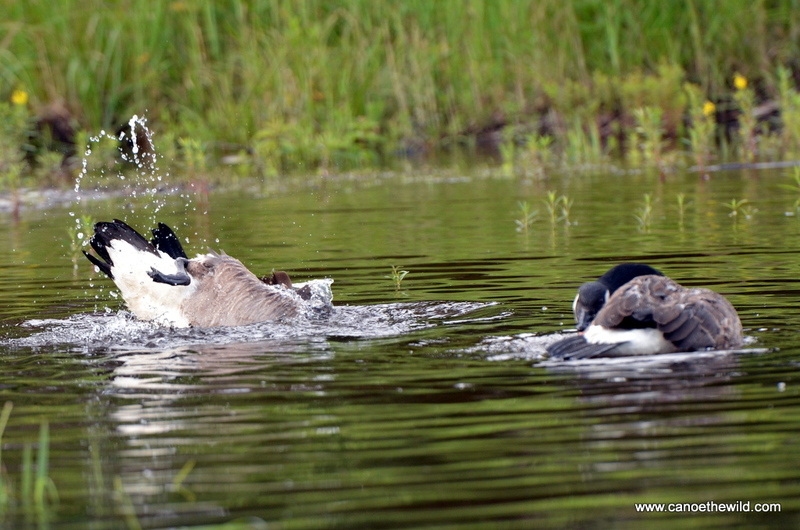 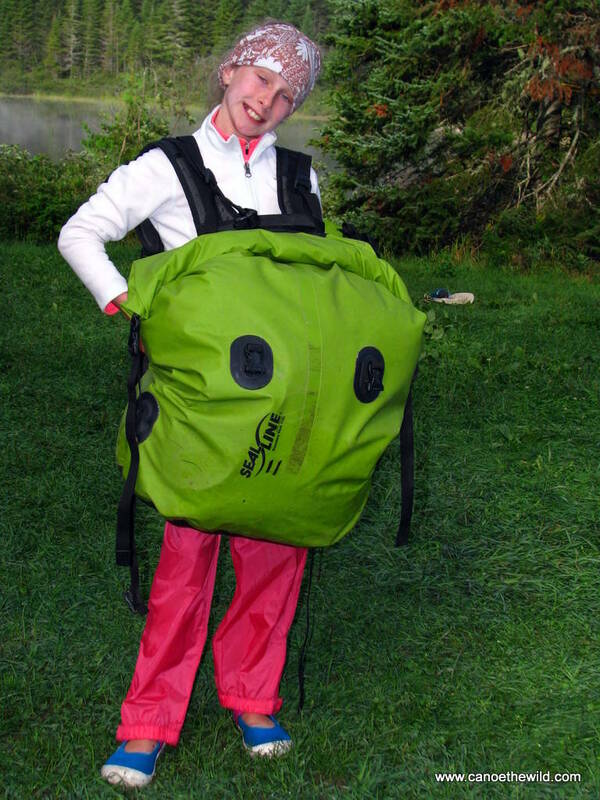 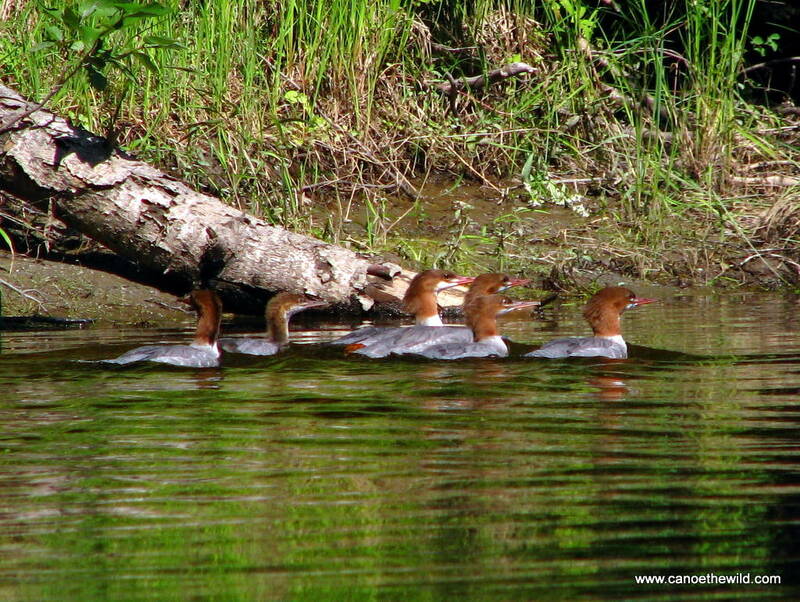 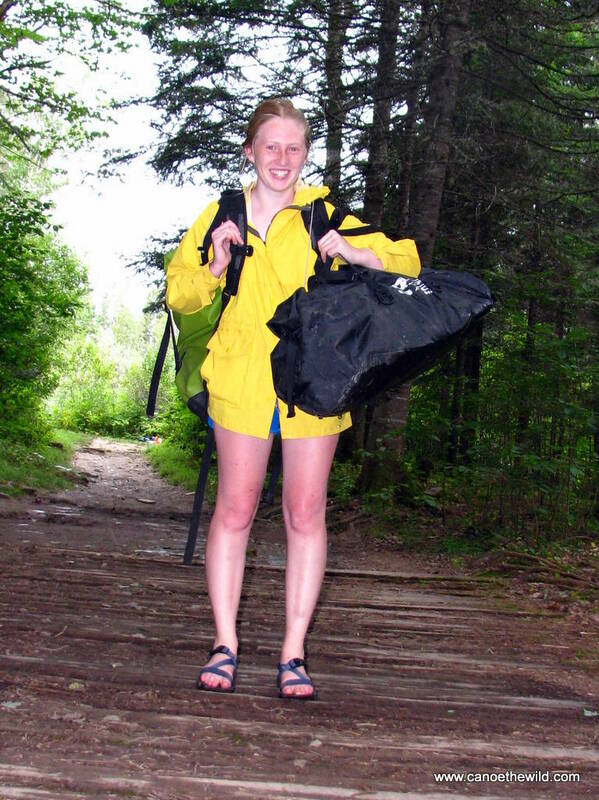 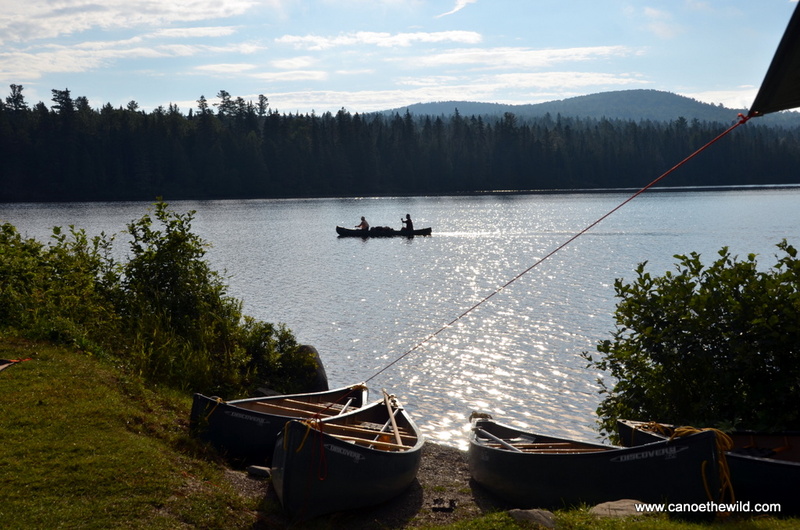 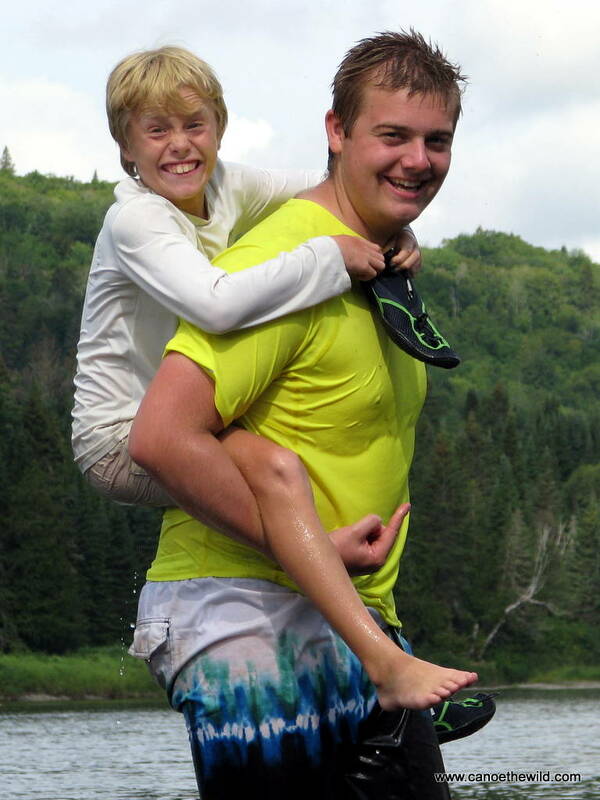 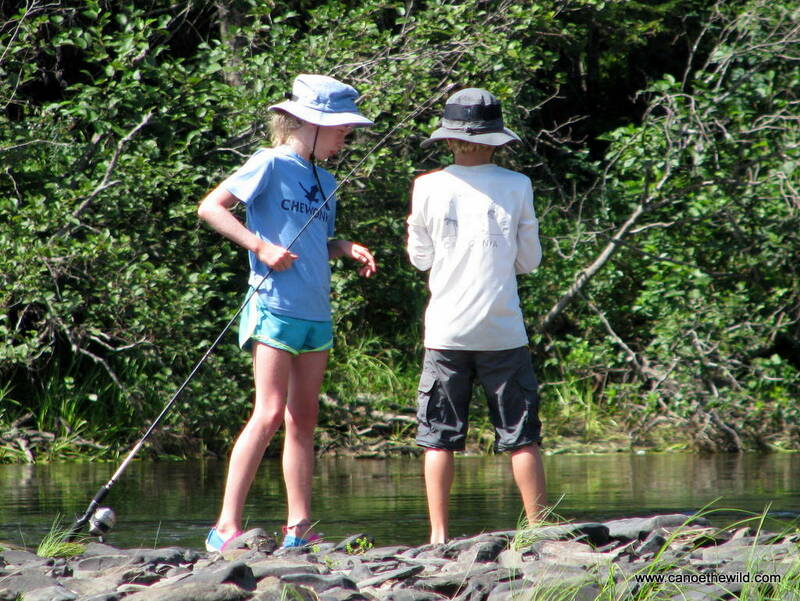 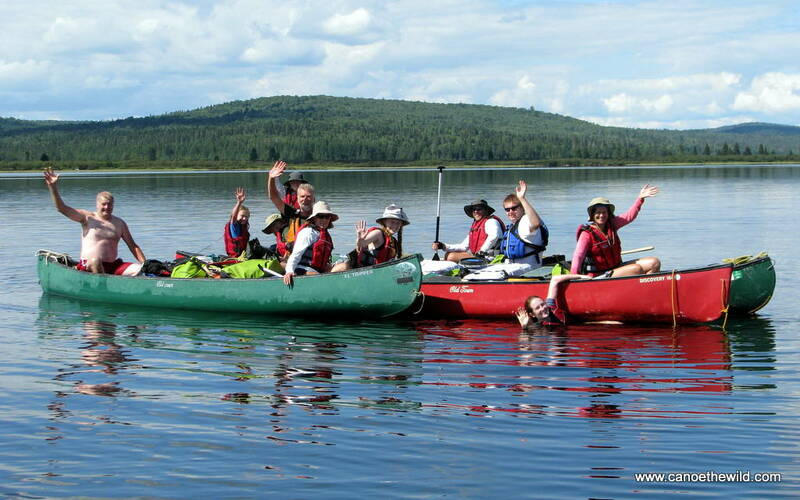 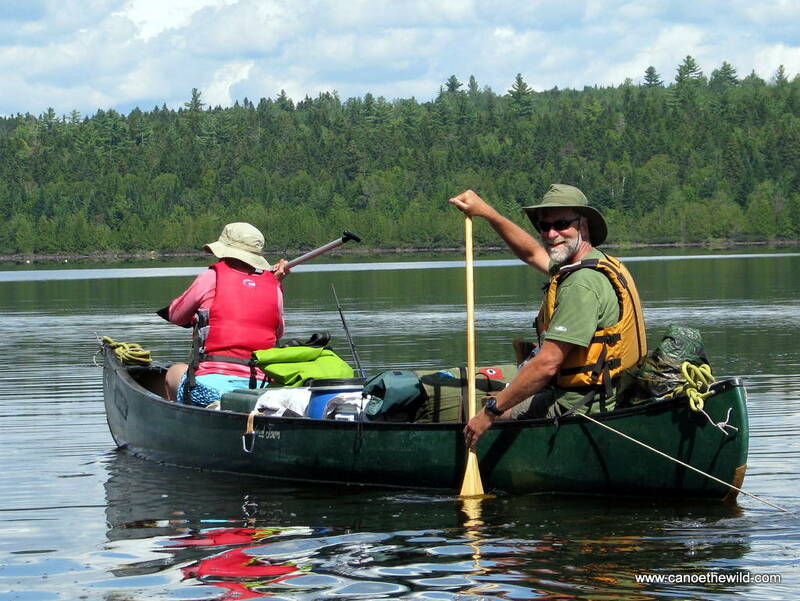 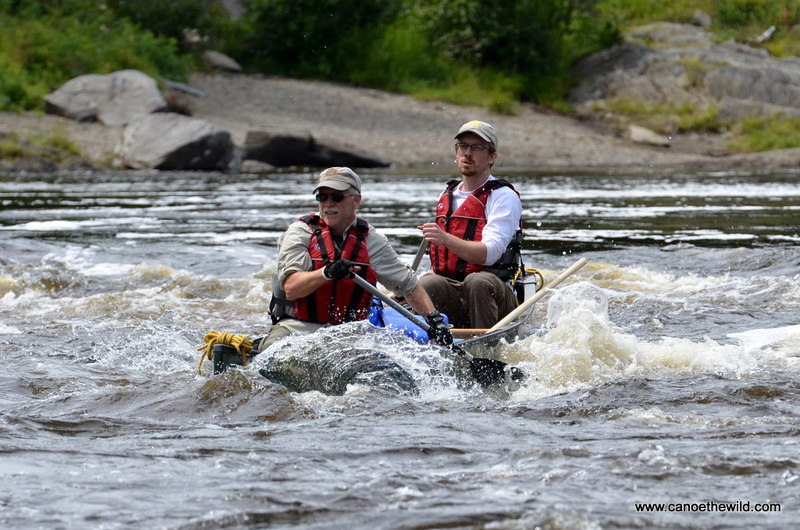 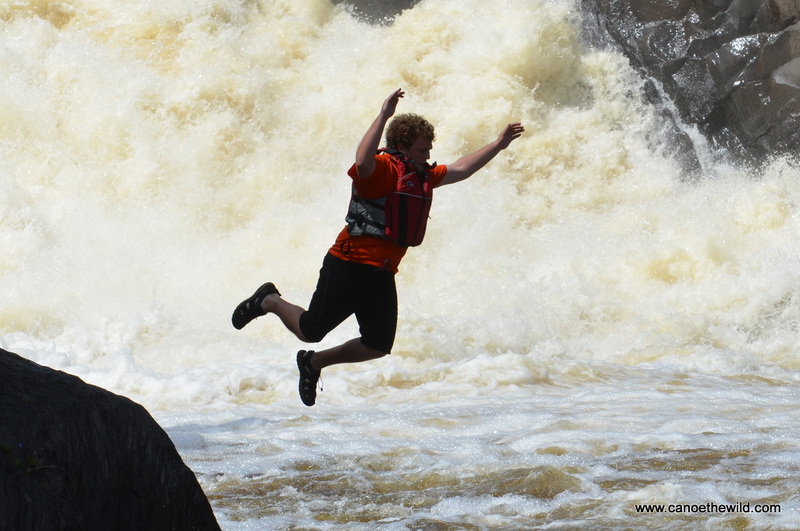 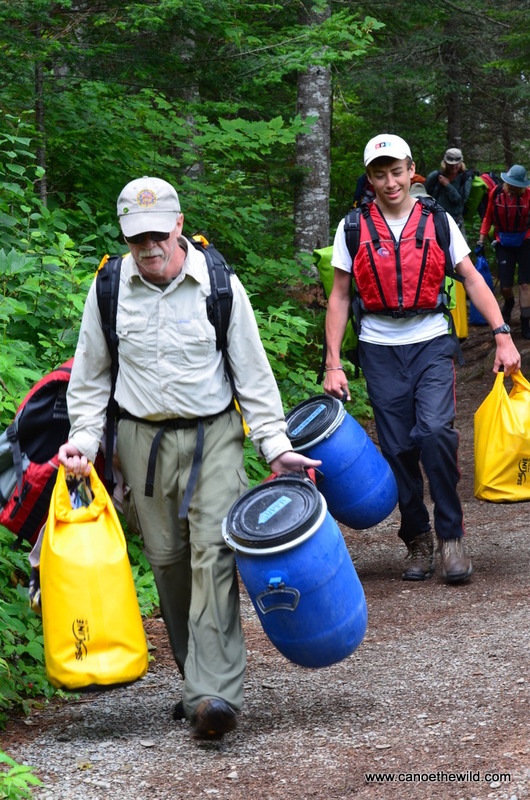 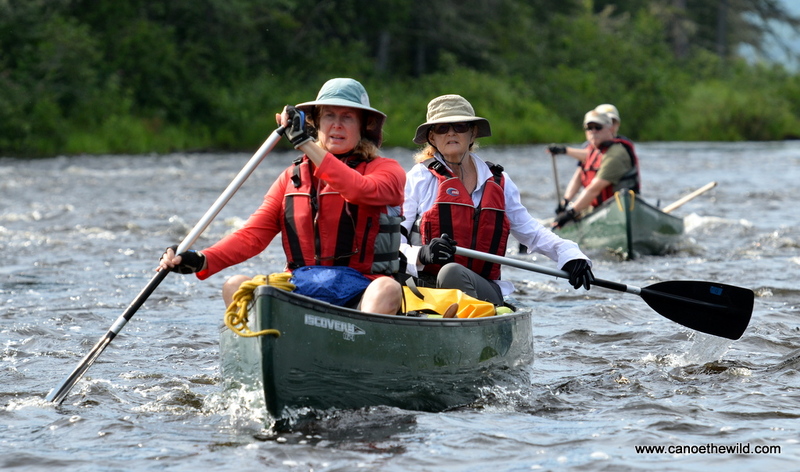 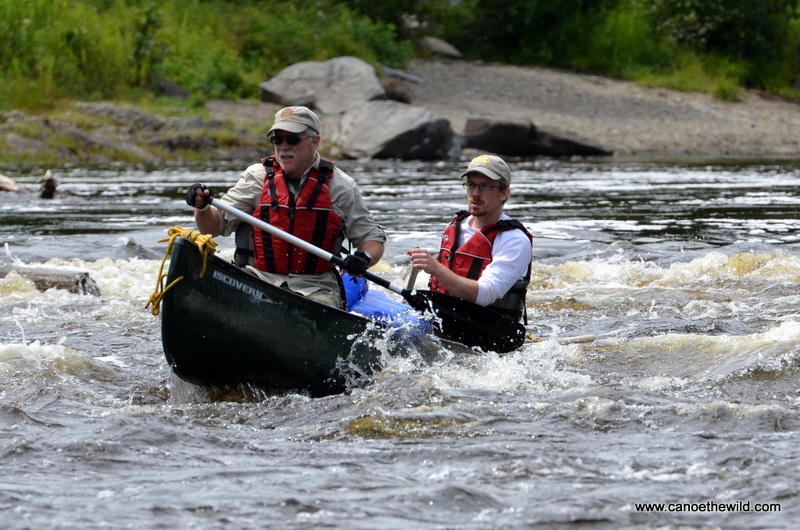 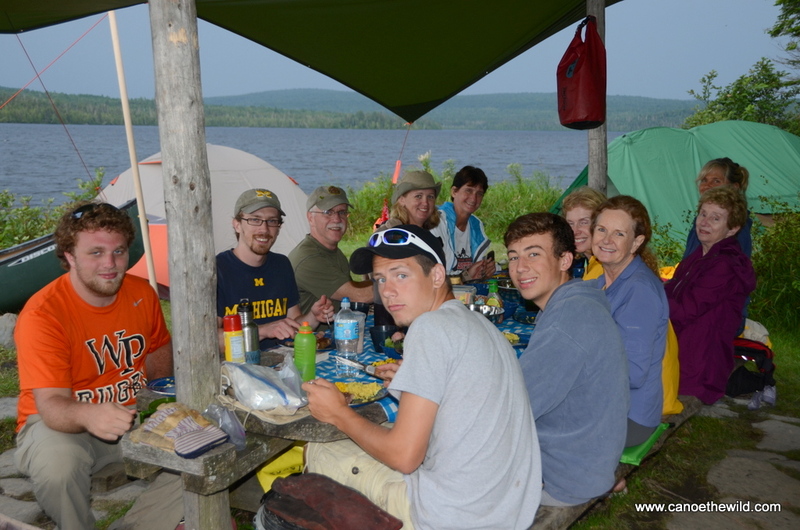 Allagash canoe trips are for all ages and for those with little or no experience. 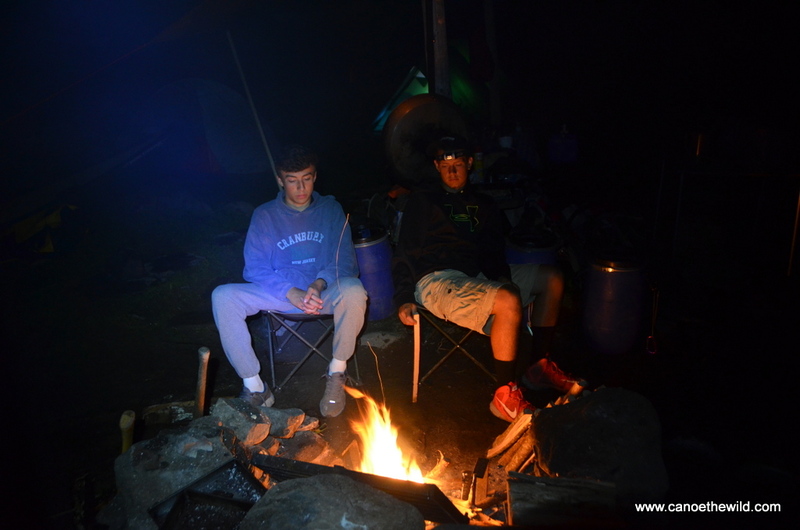 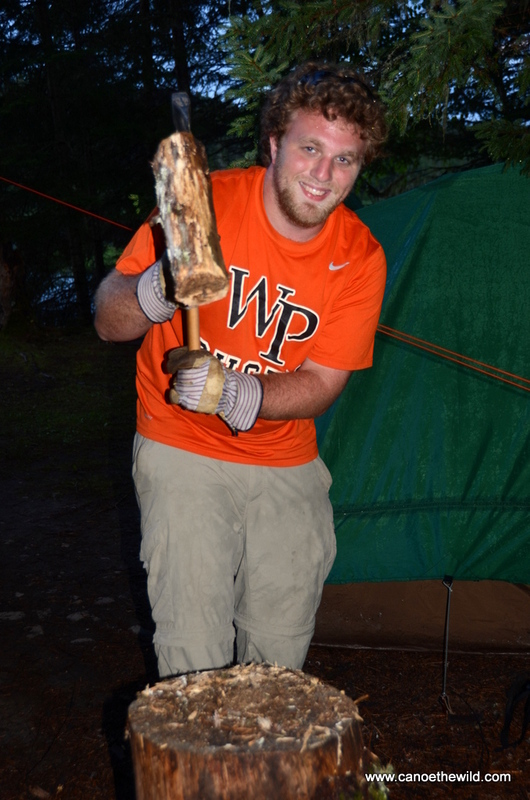 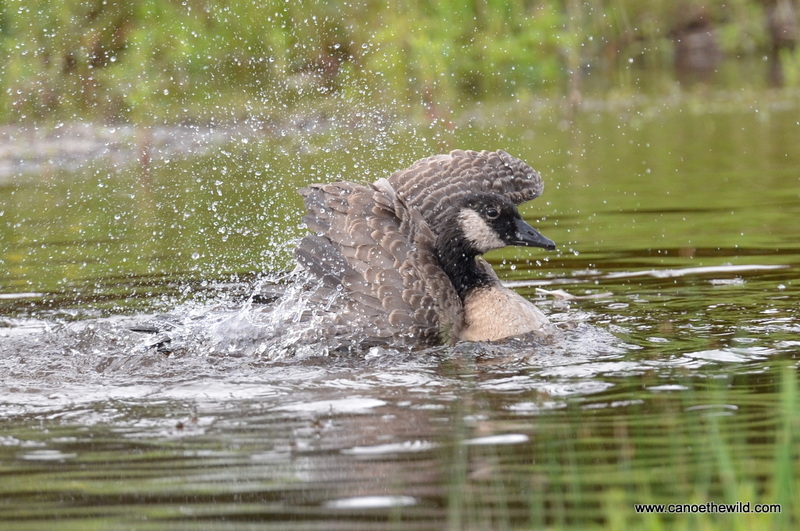 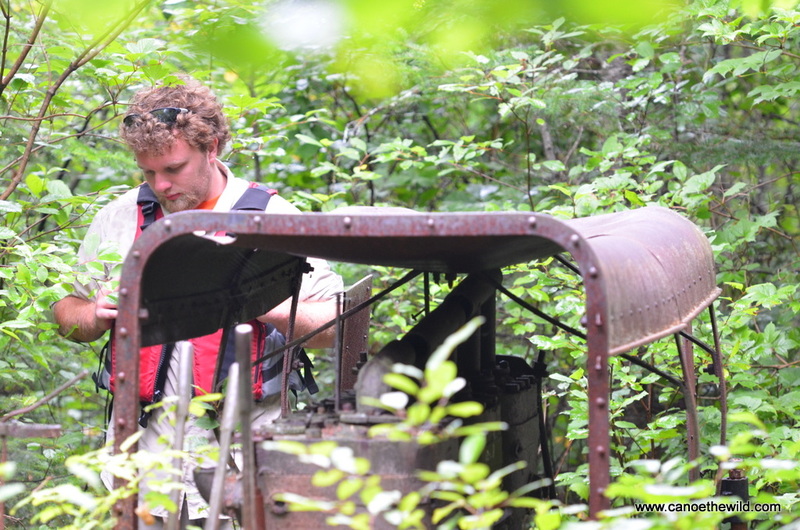 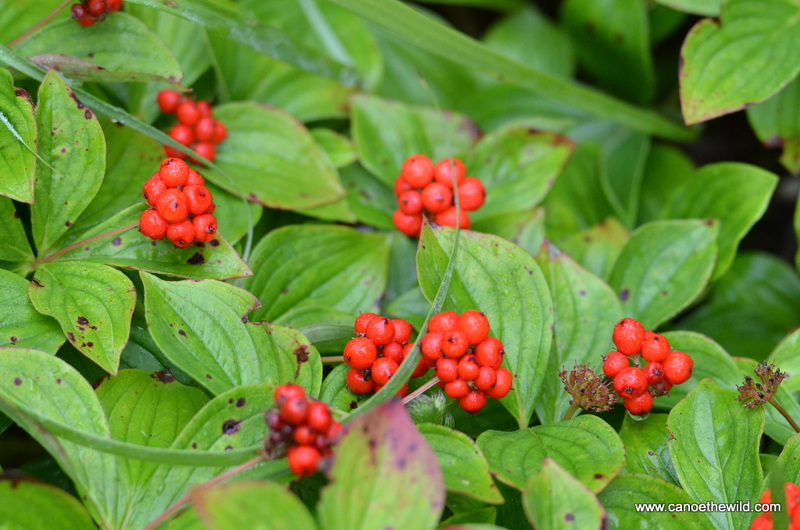 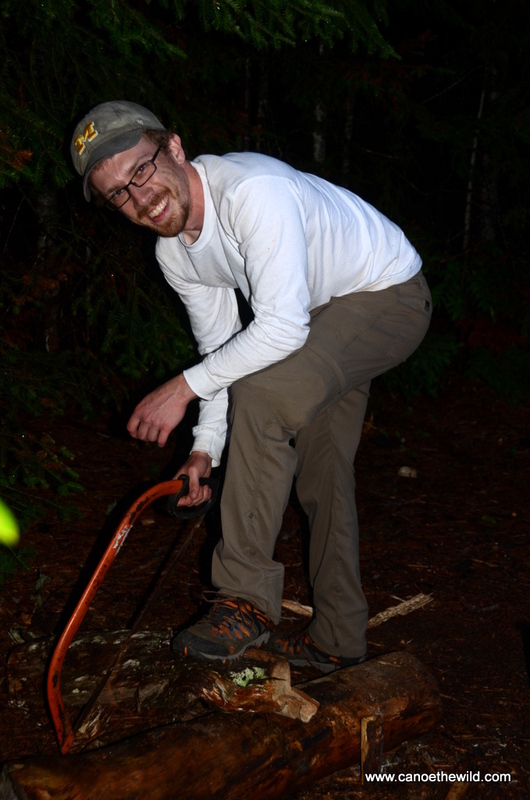 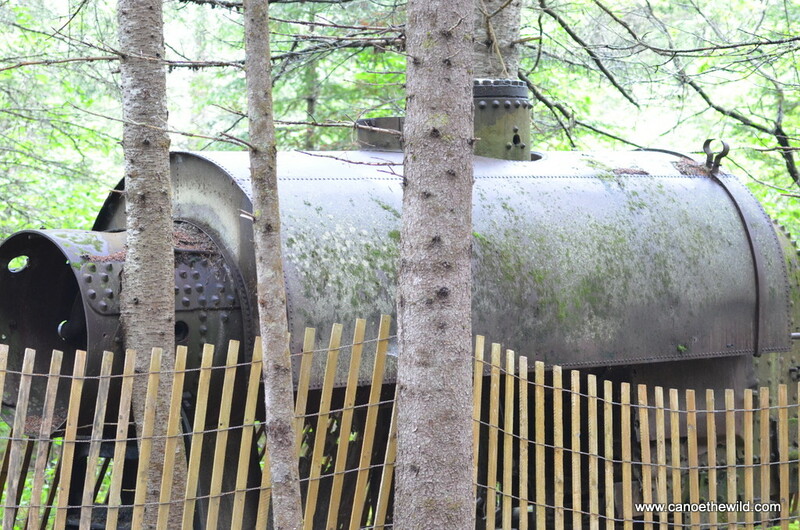 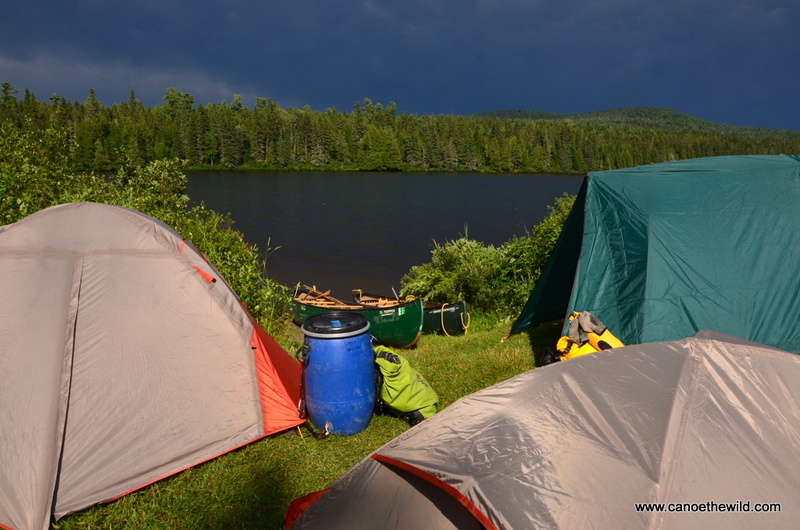 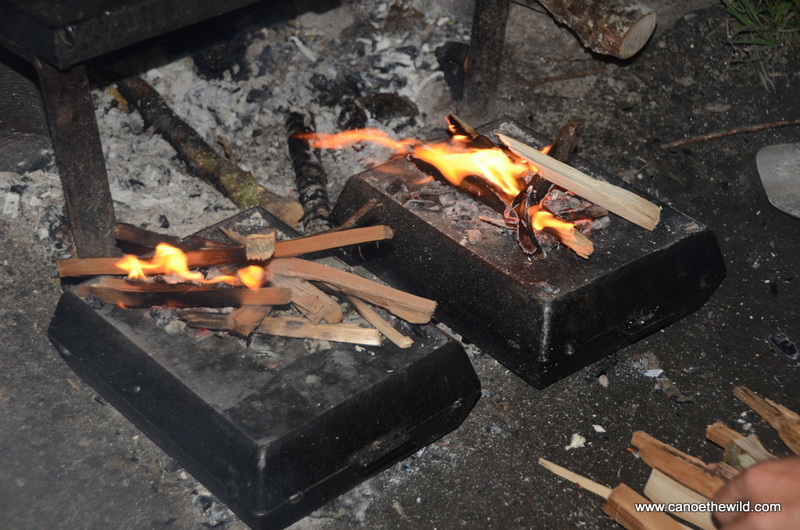 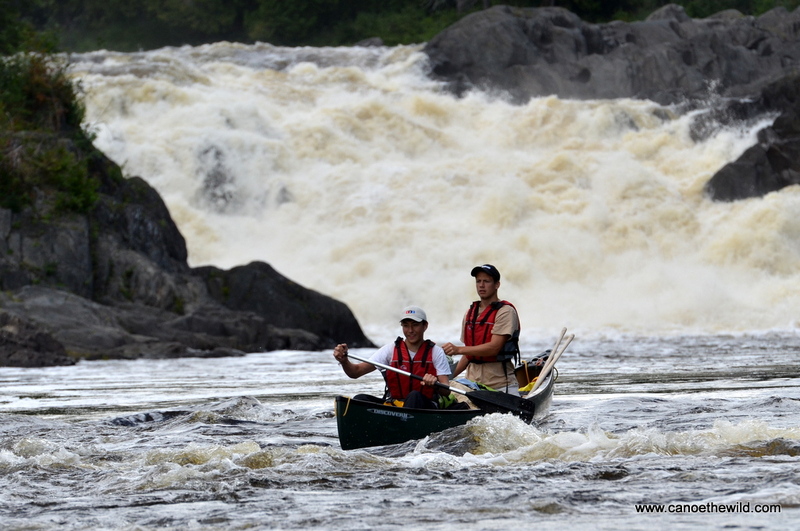 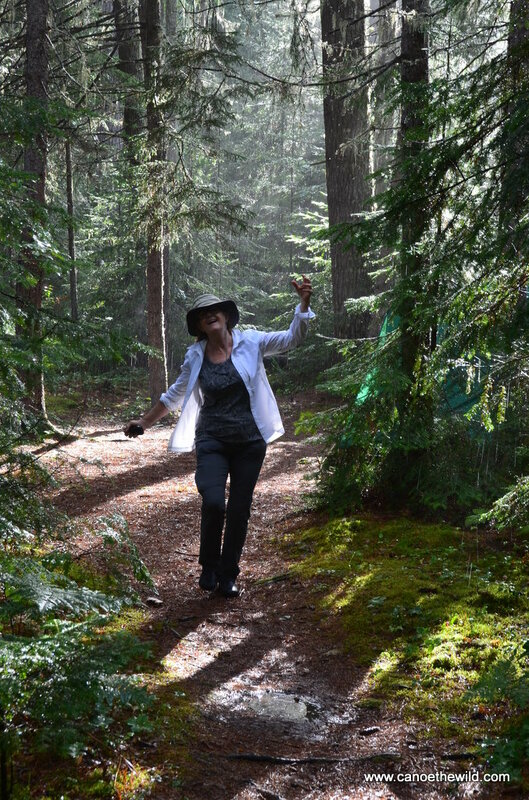 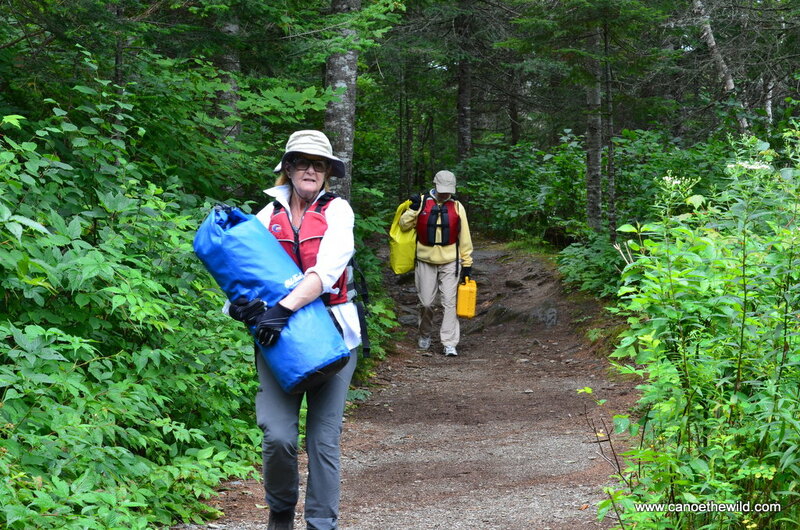 This trip was six days and five nights from just below Chase Stream Rips to Allagash Village. 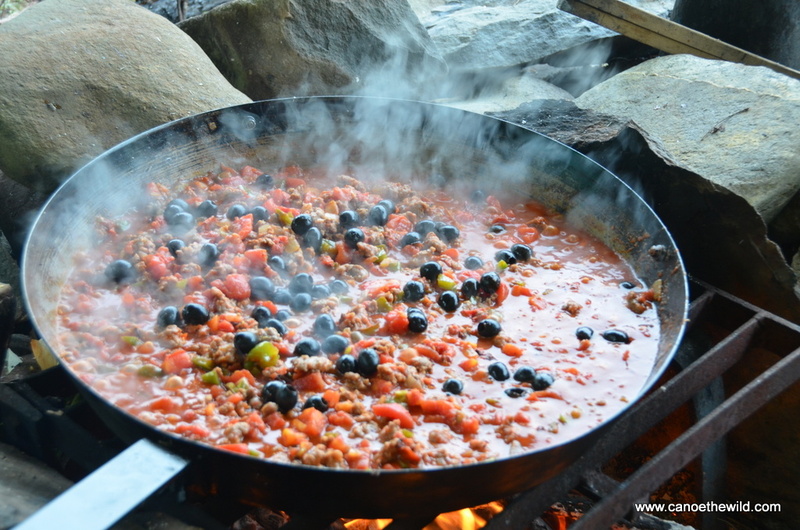 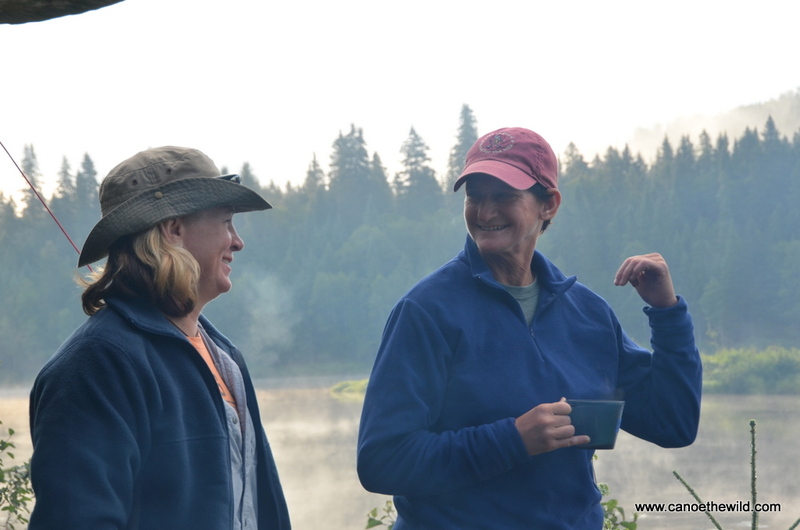 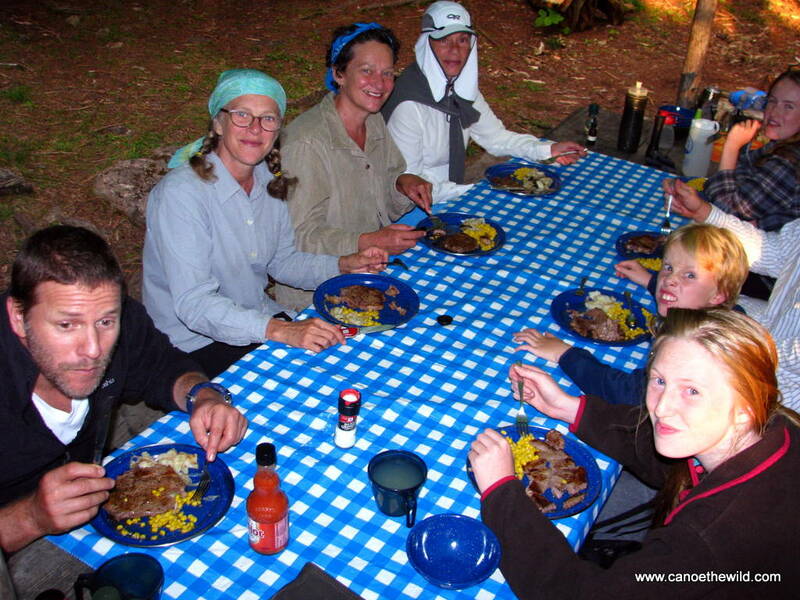 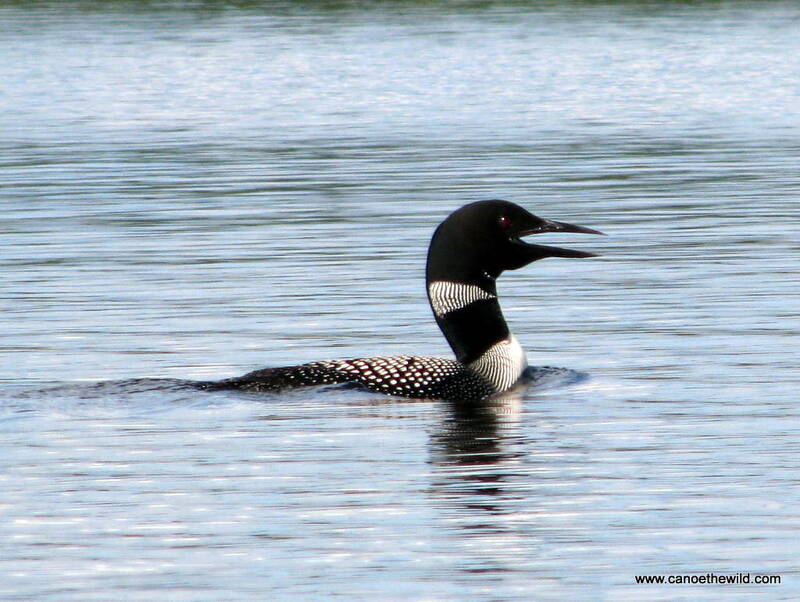 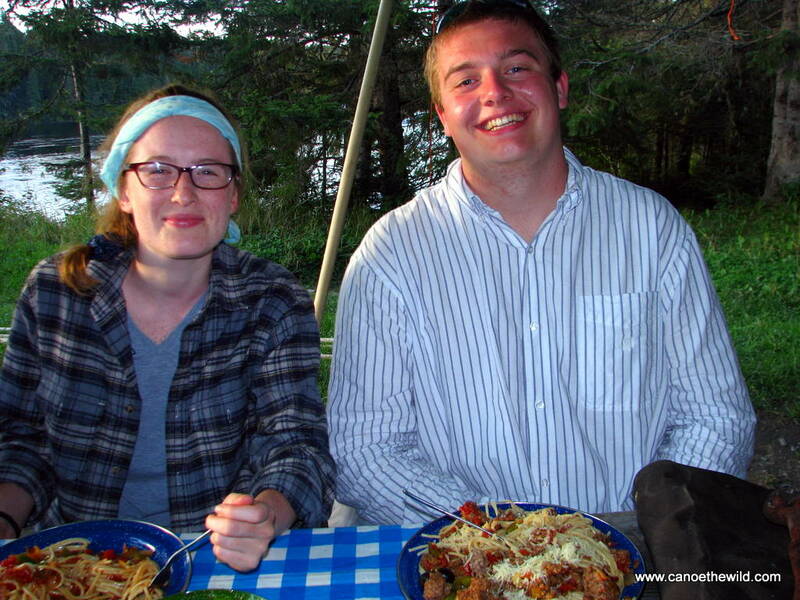 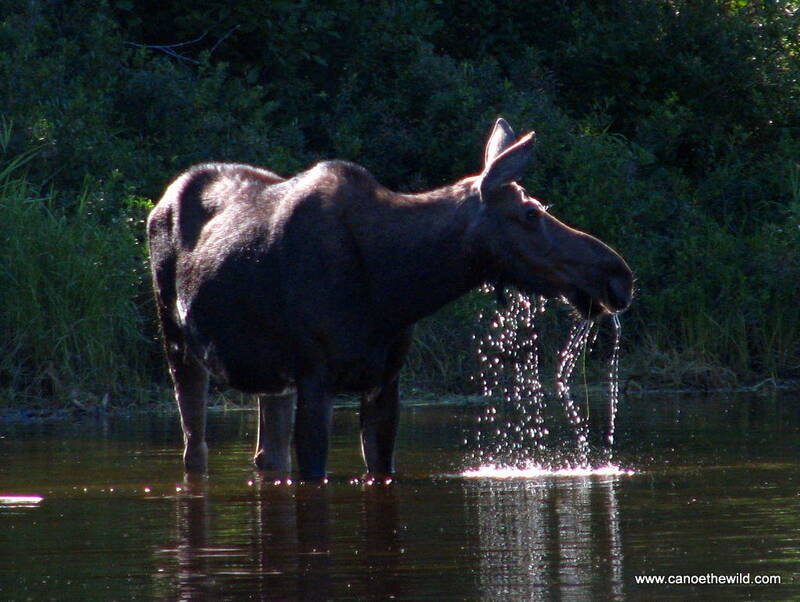 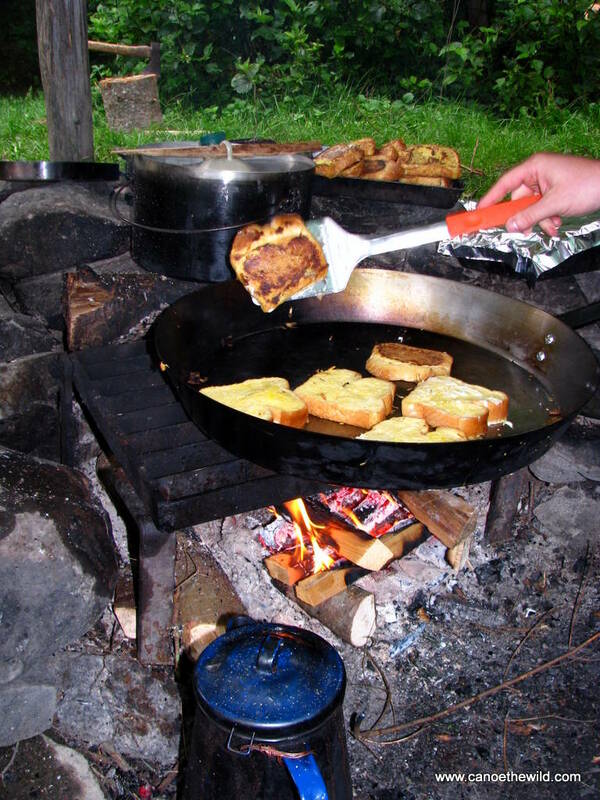 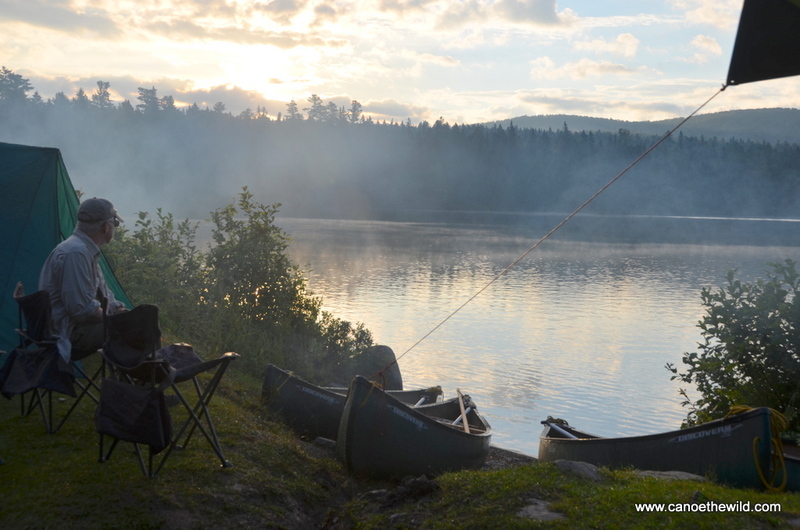 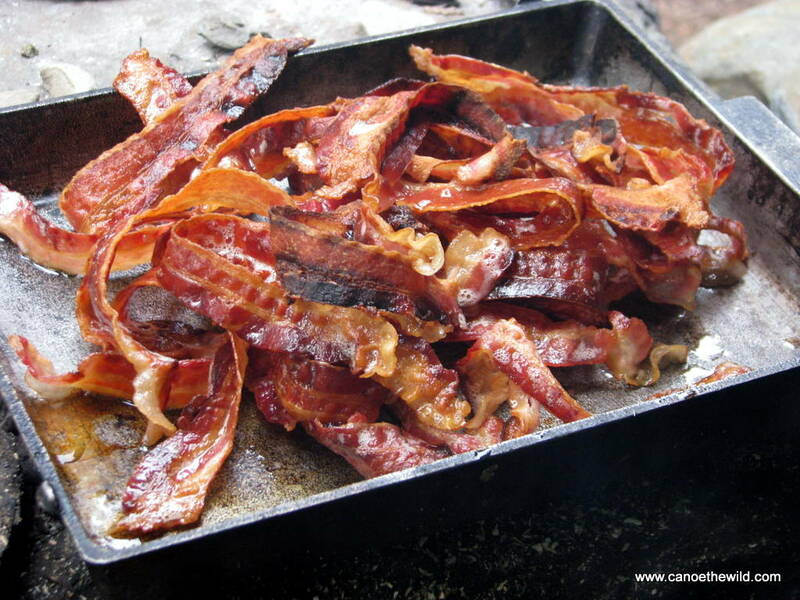 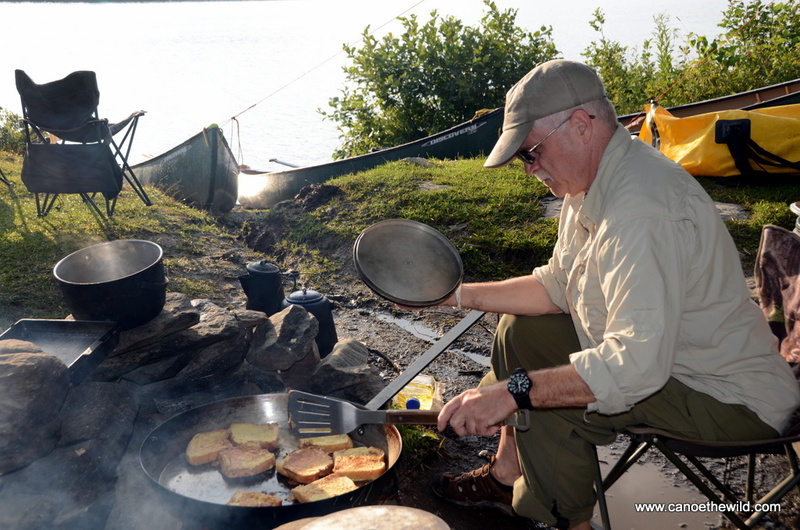 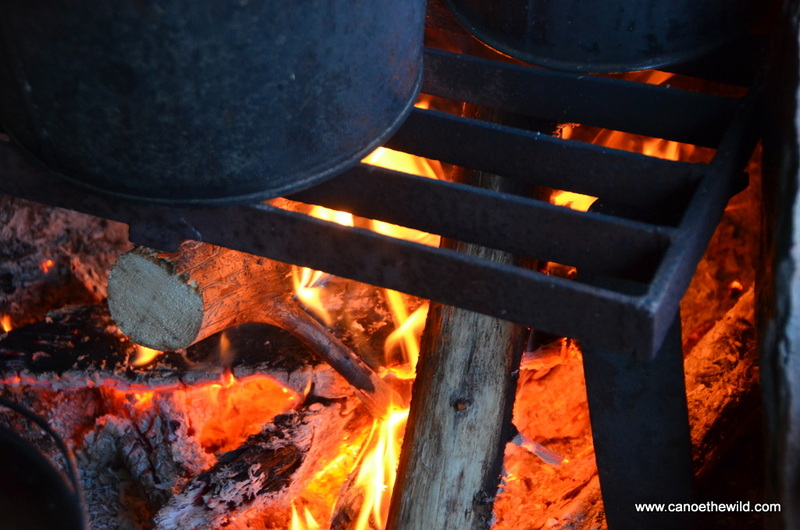 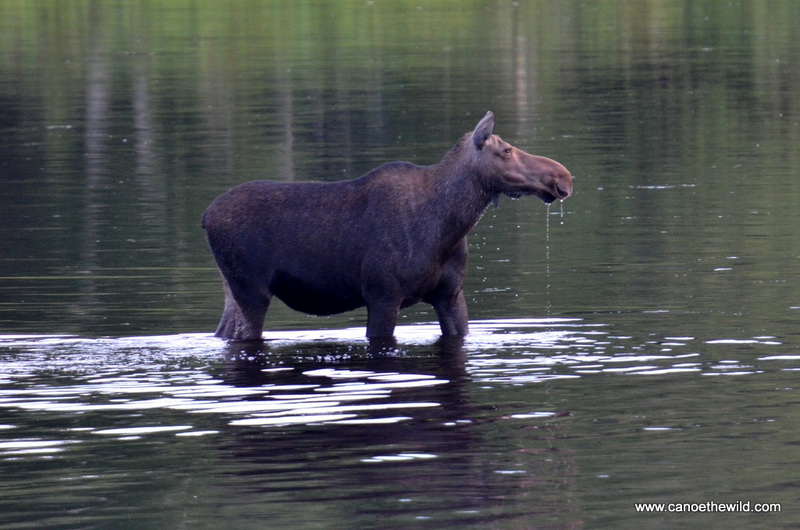 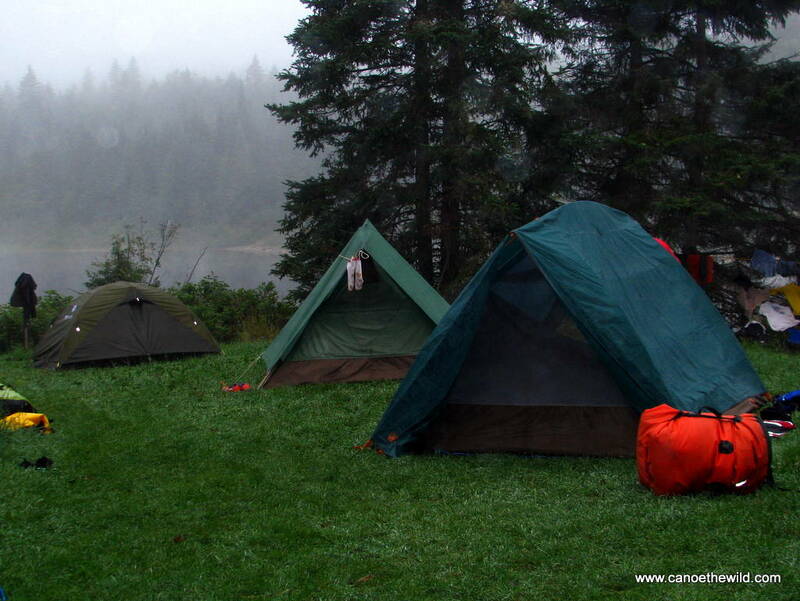 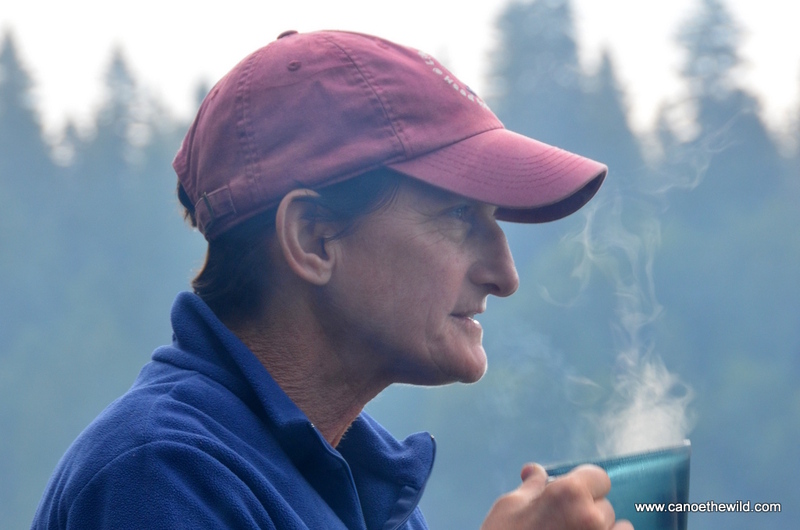 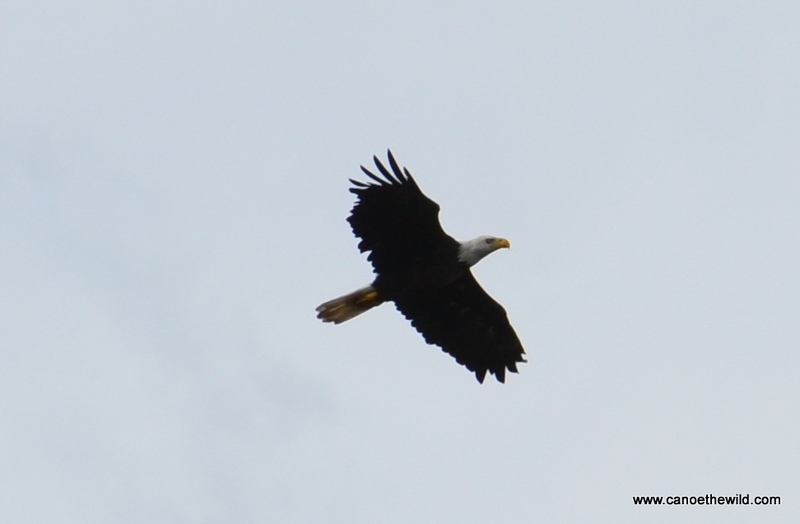 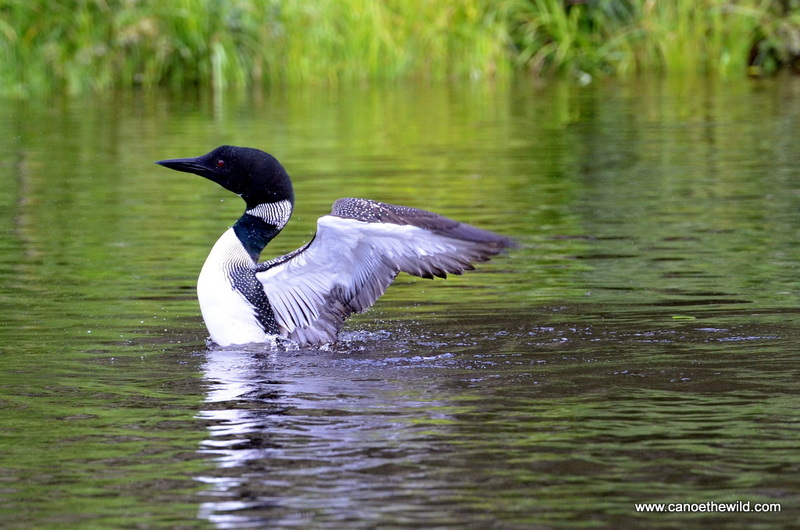 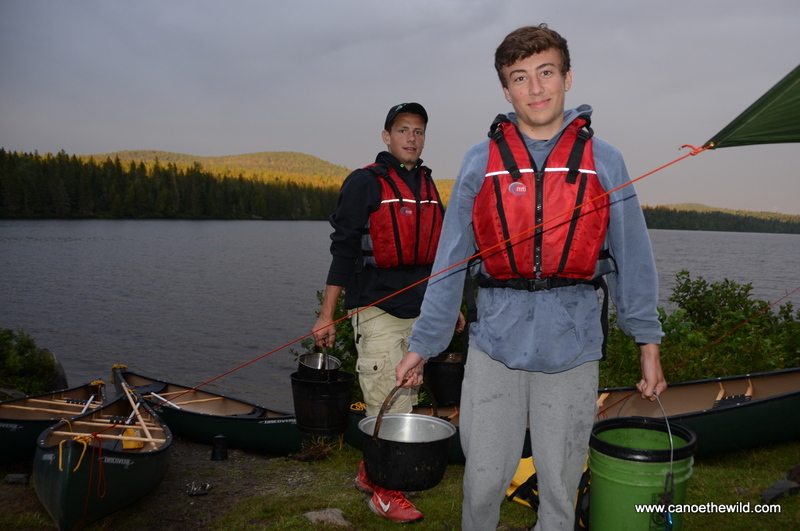 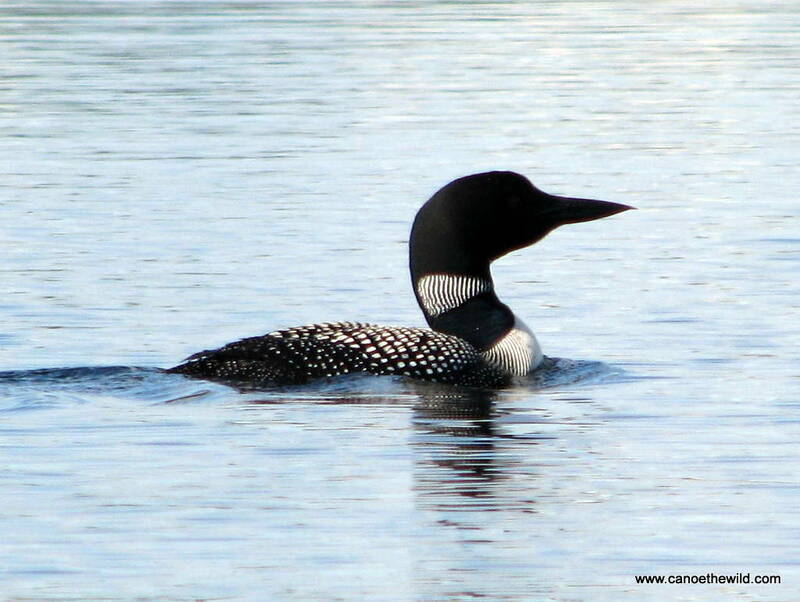 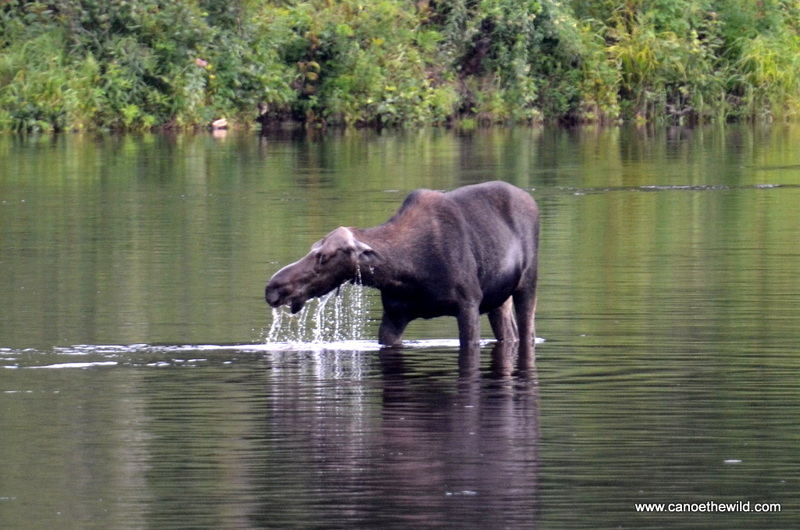 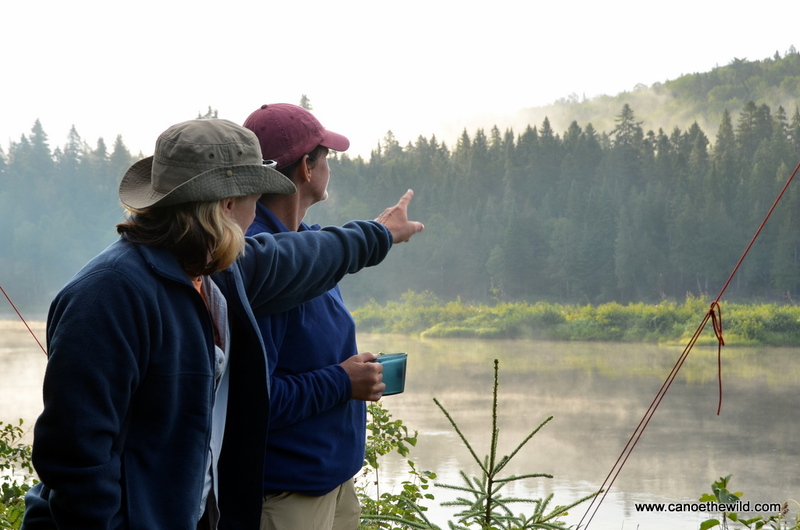 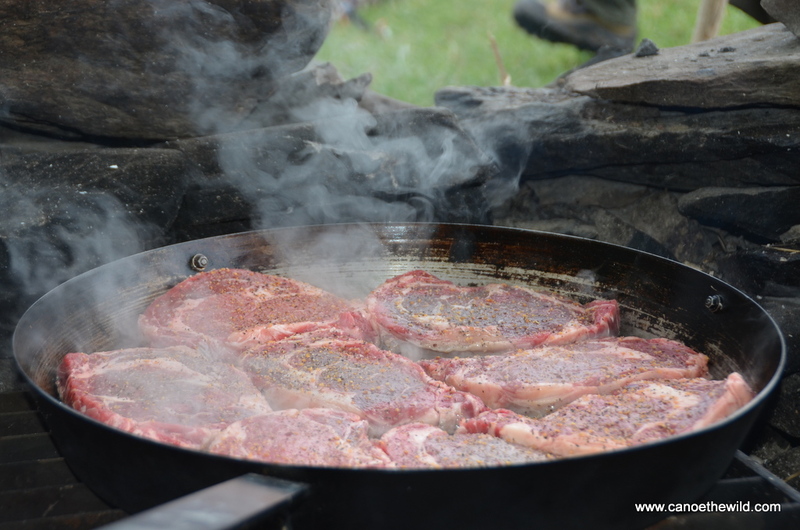 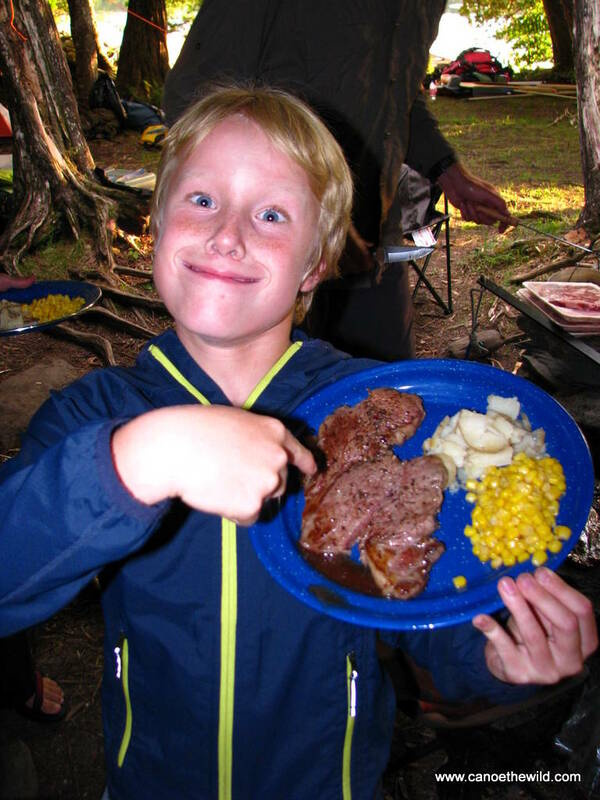 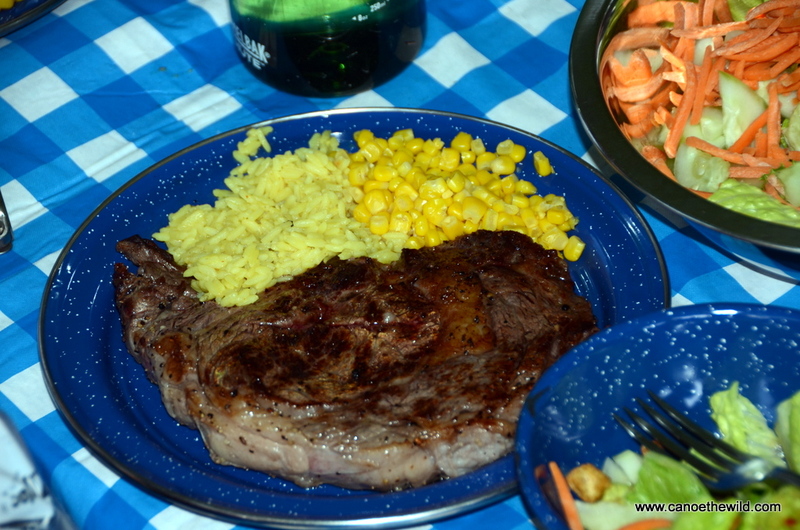 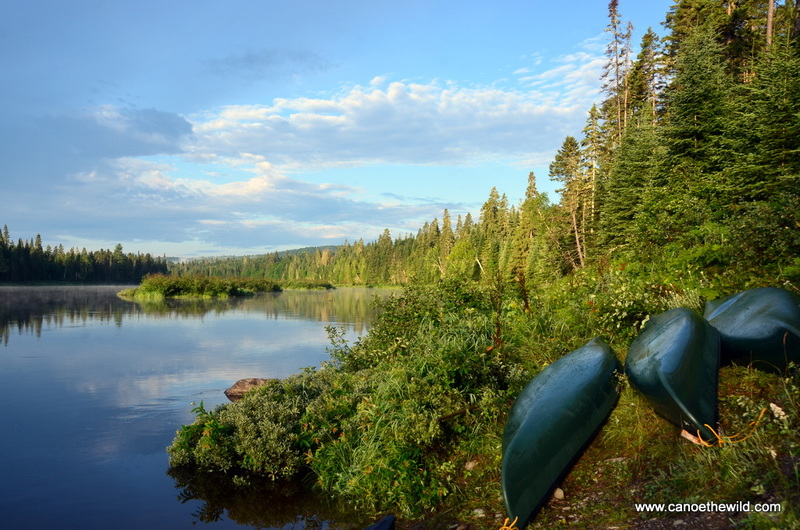 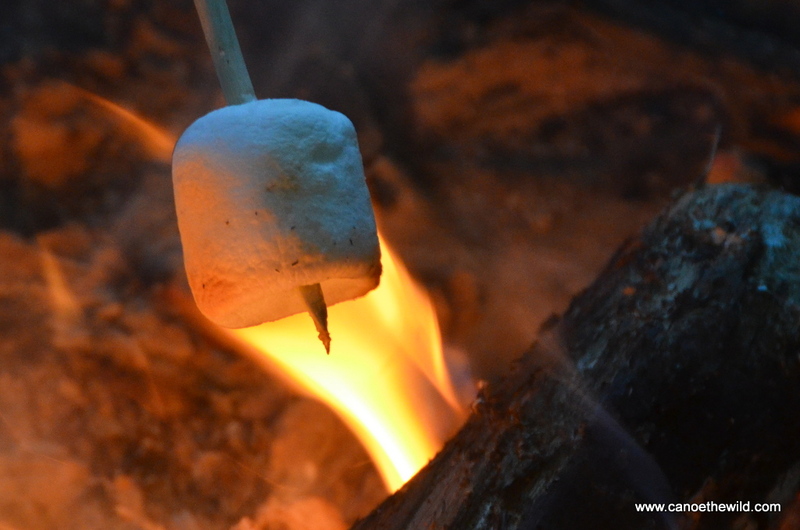 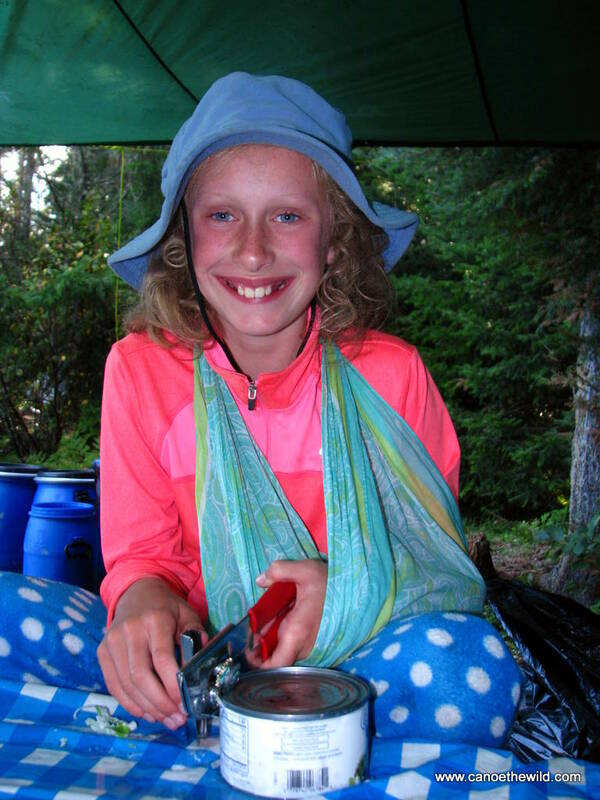 Swim, fish, view moose,eagles and loons, learn to handle a canoe, meet and make new friends and eat great meals cooked over the open fire. 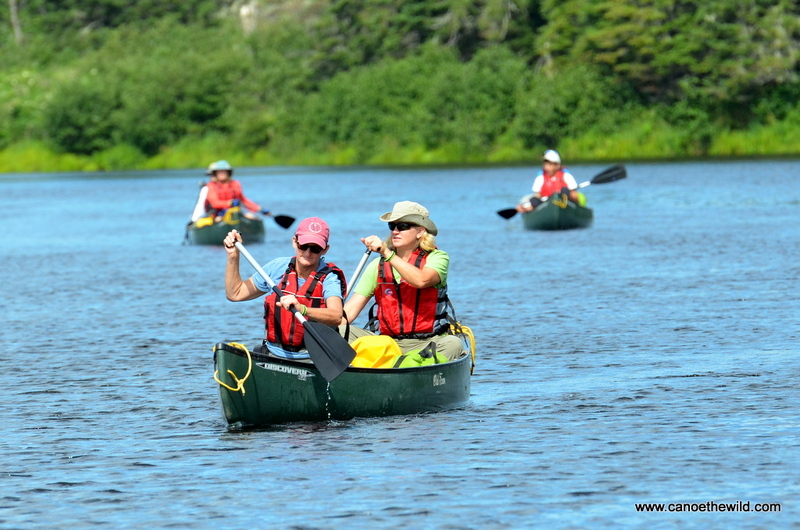 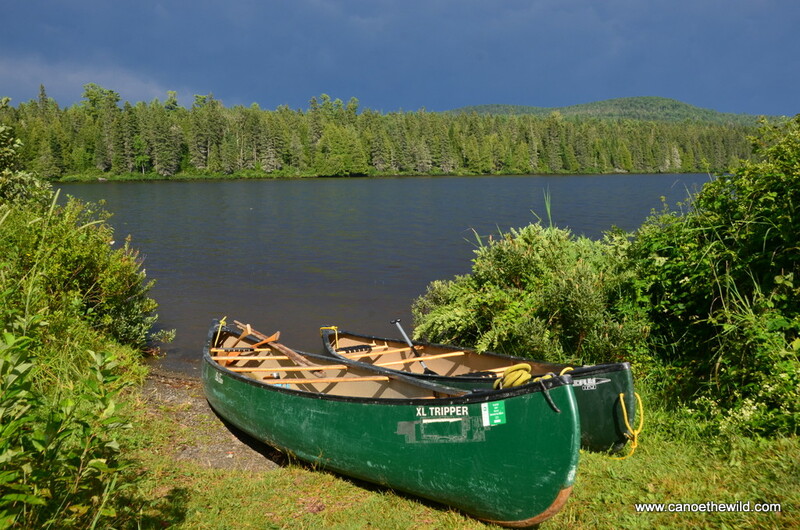 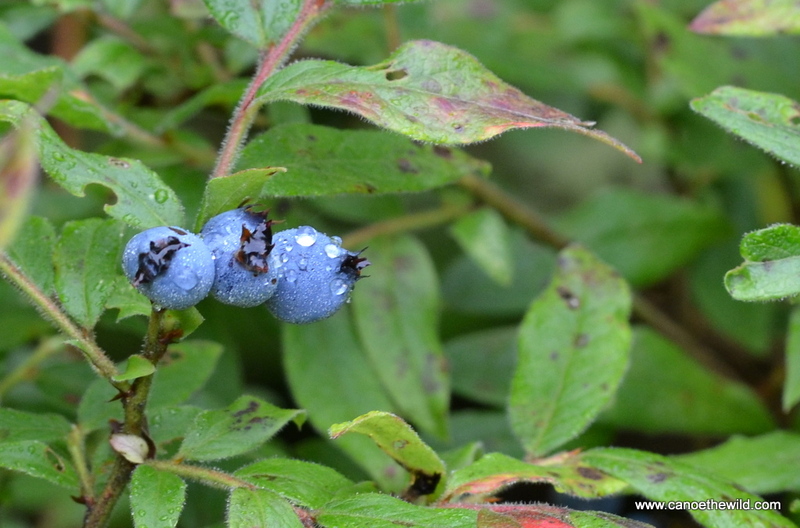 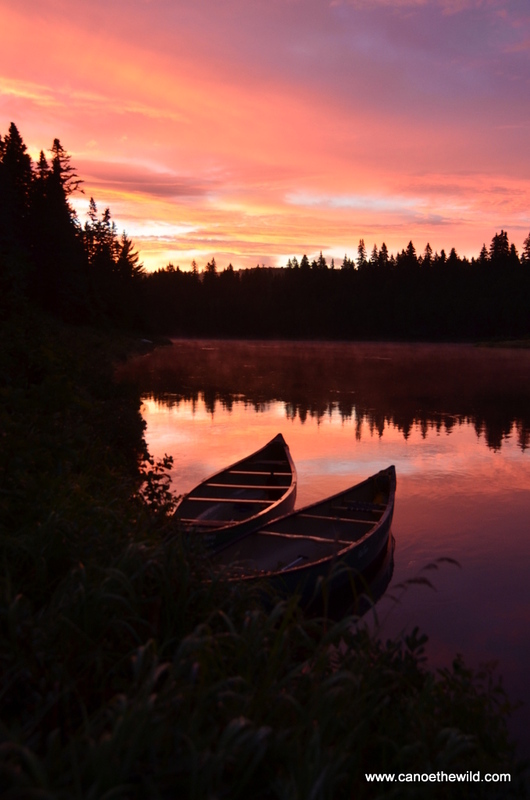 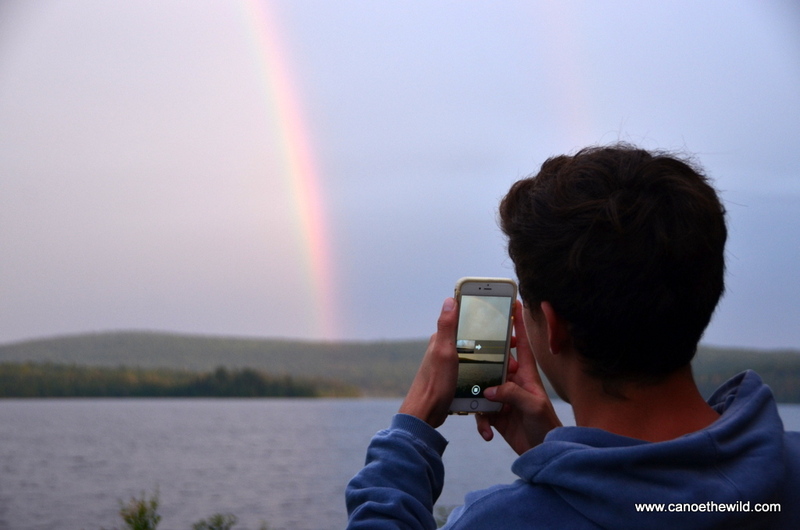 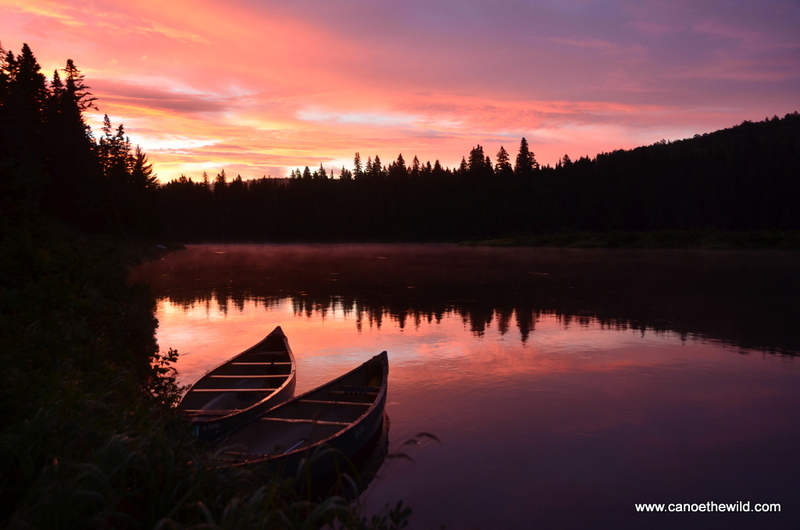 Discover why Maine is a top summer vacation destination and why the Allagash wilderness Waterway is the most famous river for canoe trips east of the Mississippi. 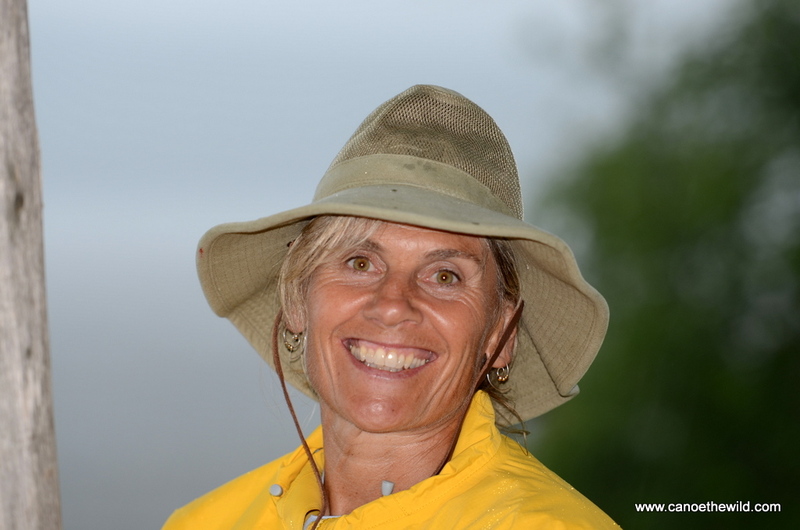 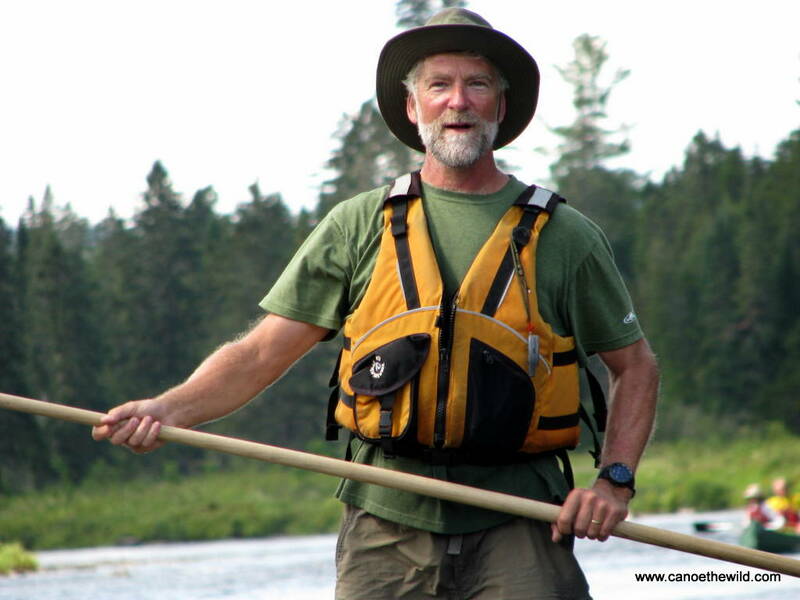 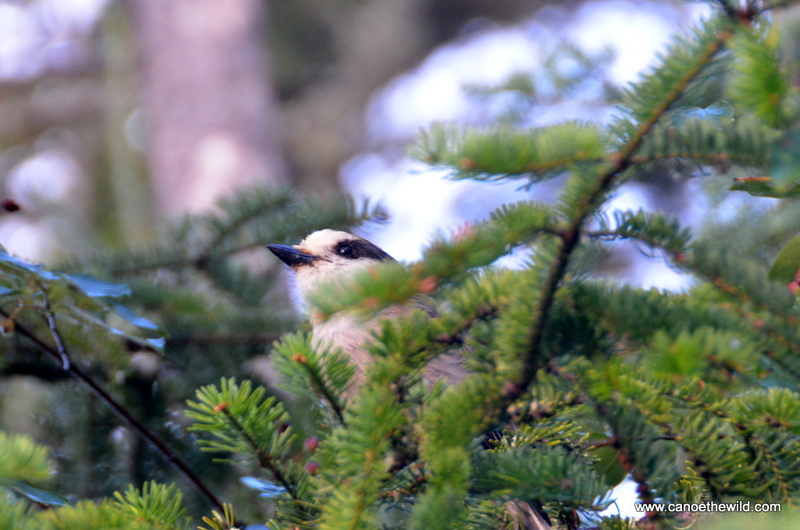 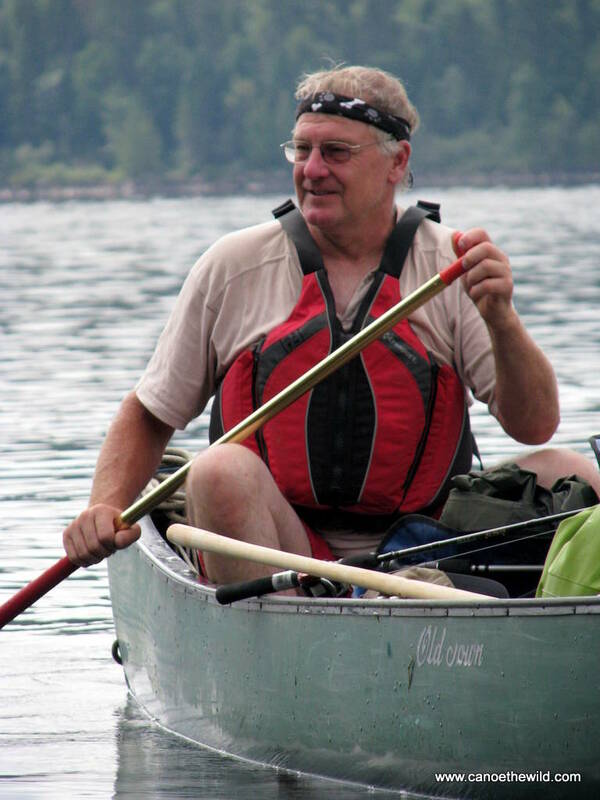 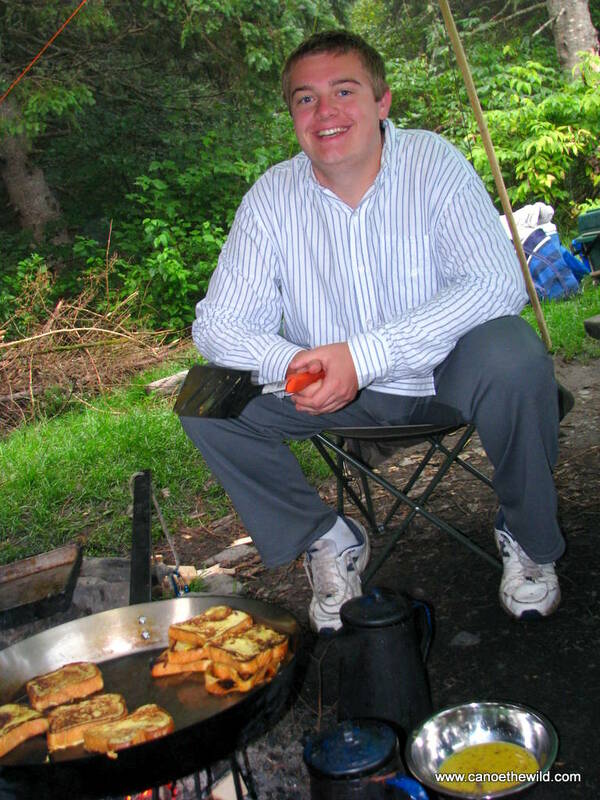 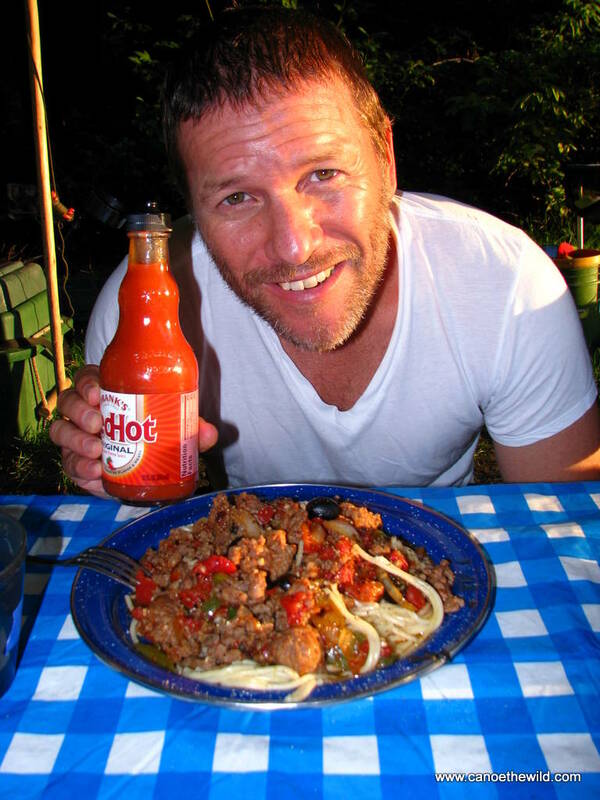 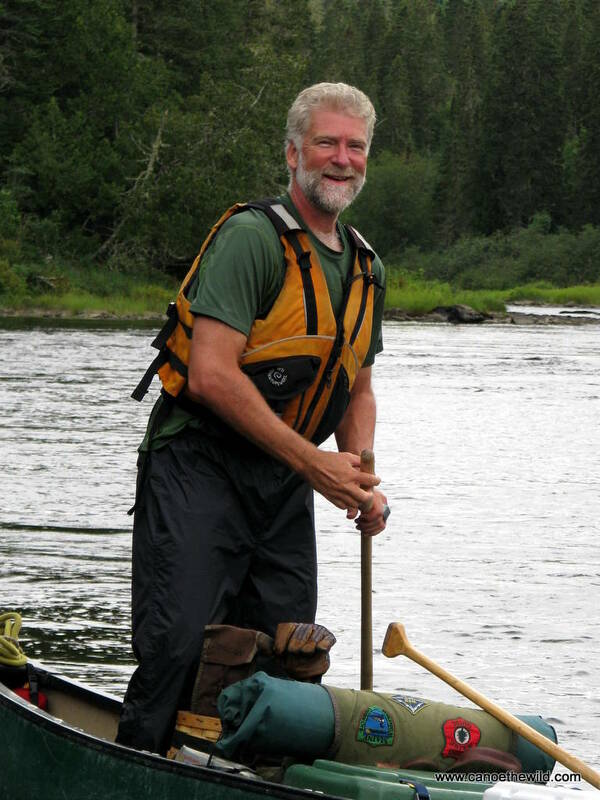 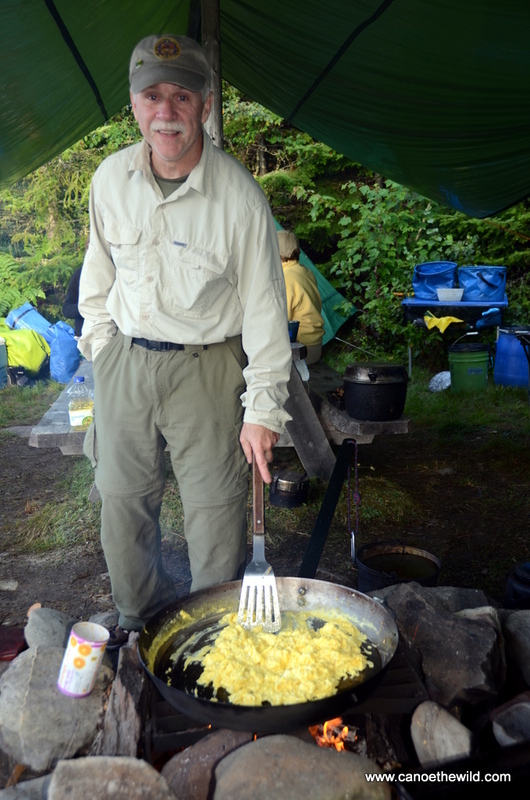 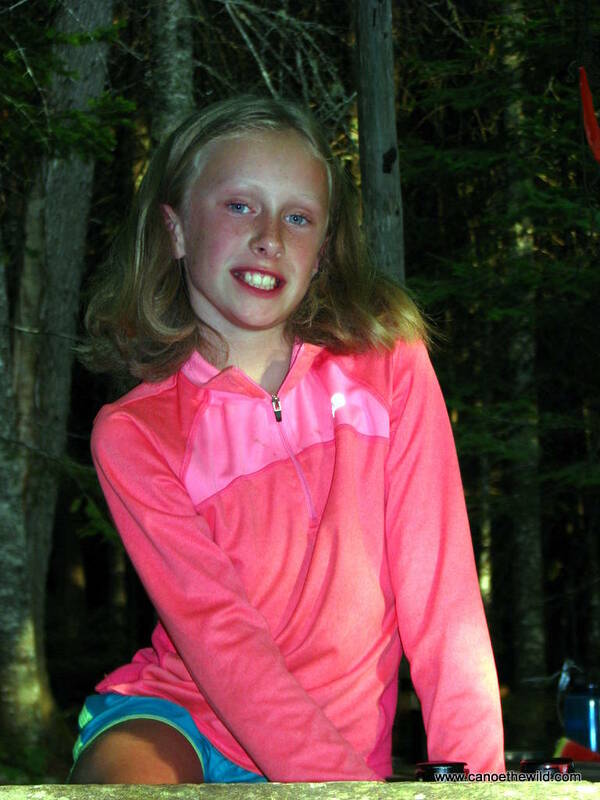 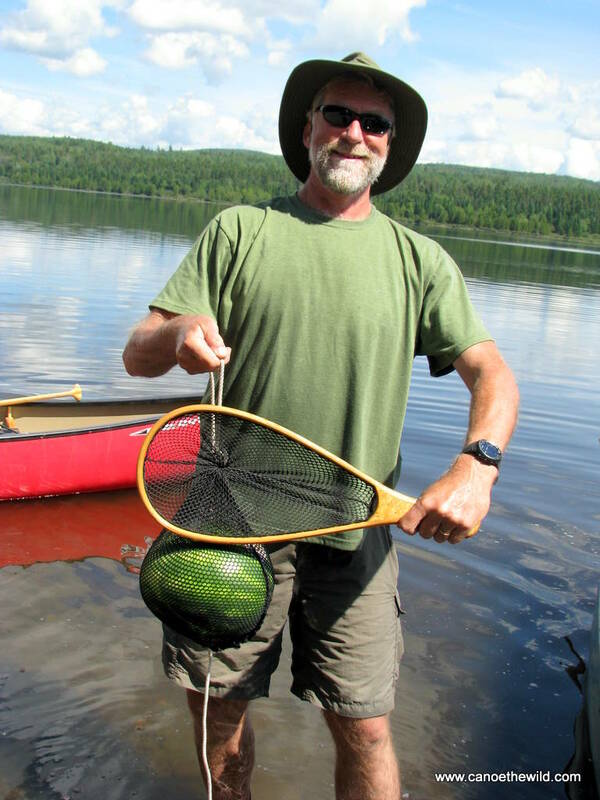 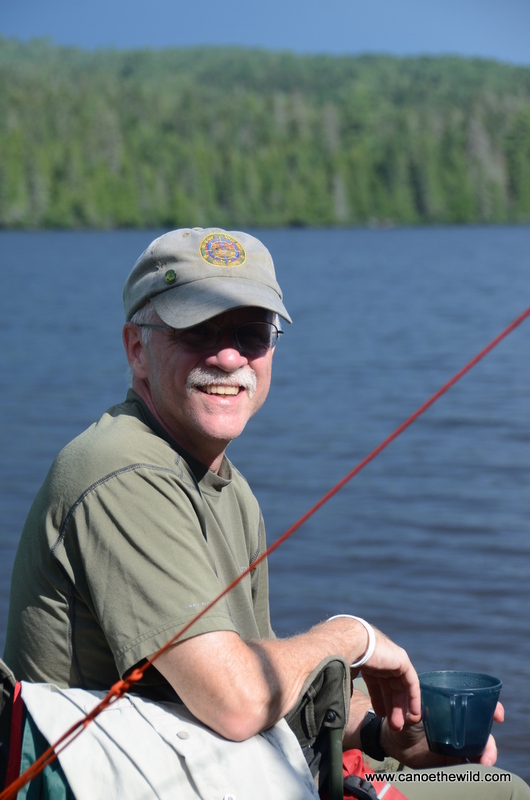 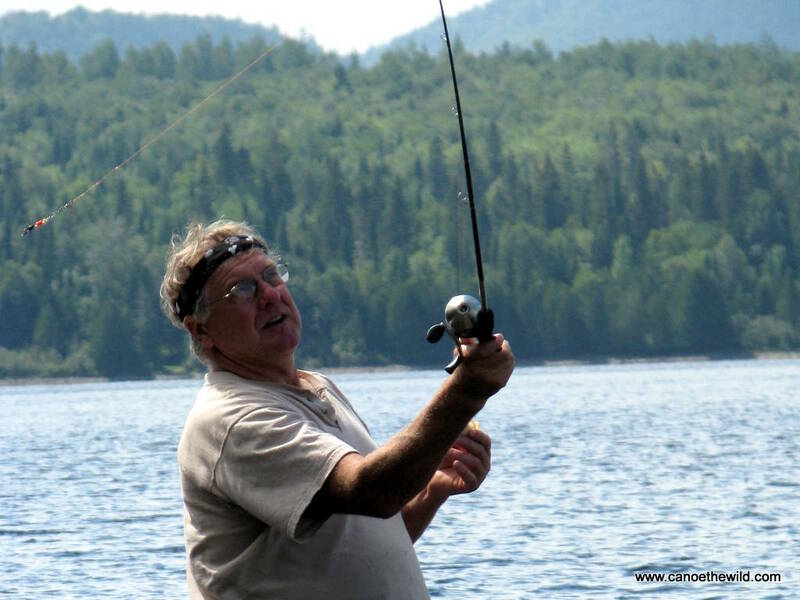 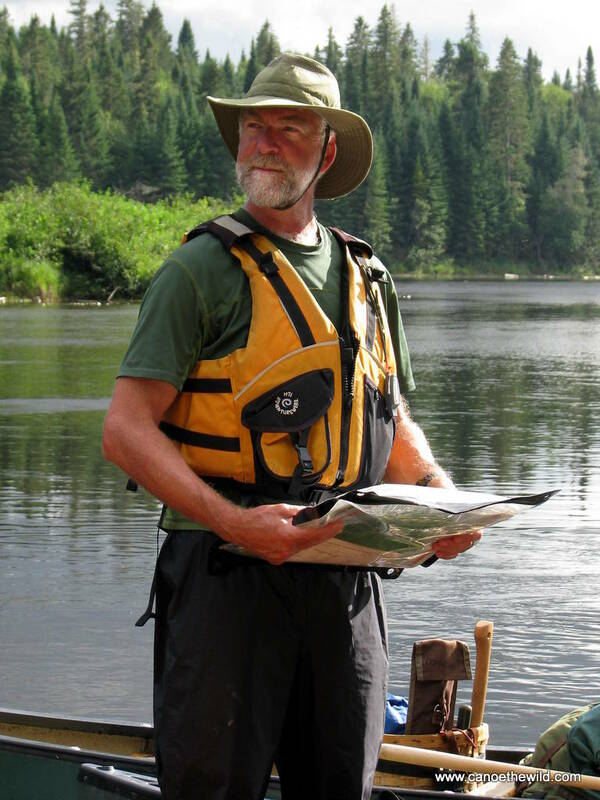 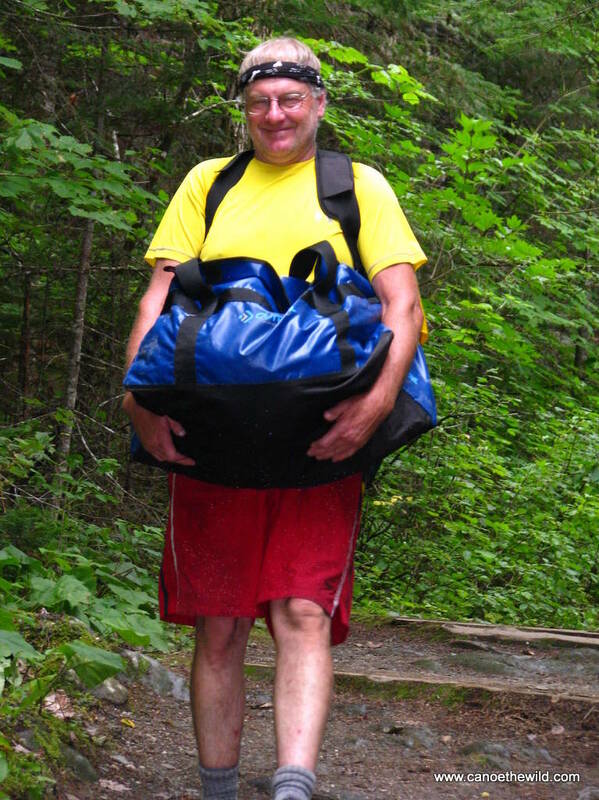 Contact Maine Guide Dave Conley to discuss your next adventure and summer vacation plans during the 2016 summer season.